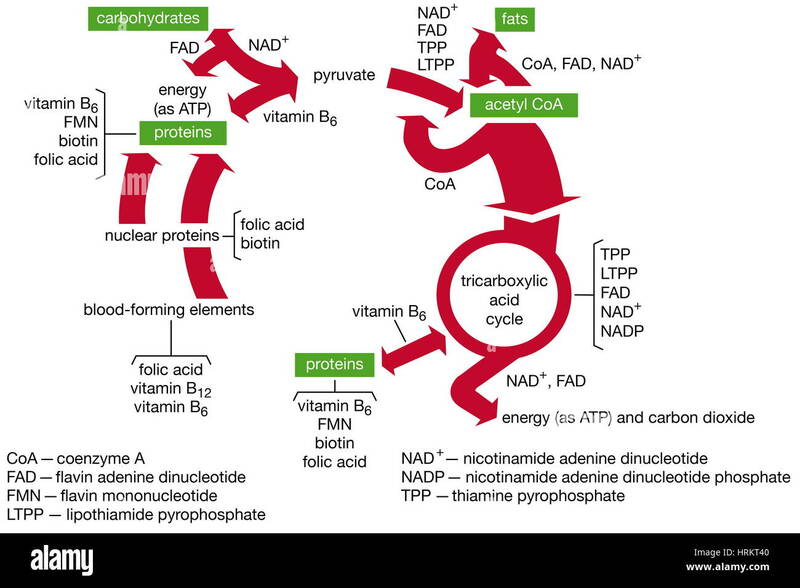 Functions of B-vitamin coenzymes in metabolism. 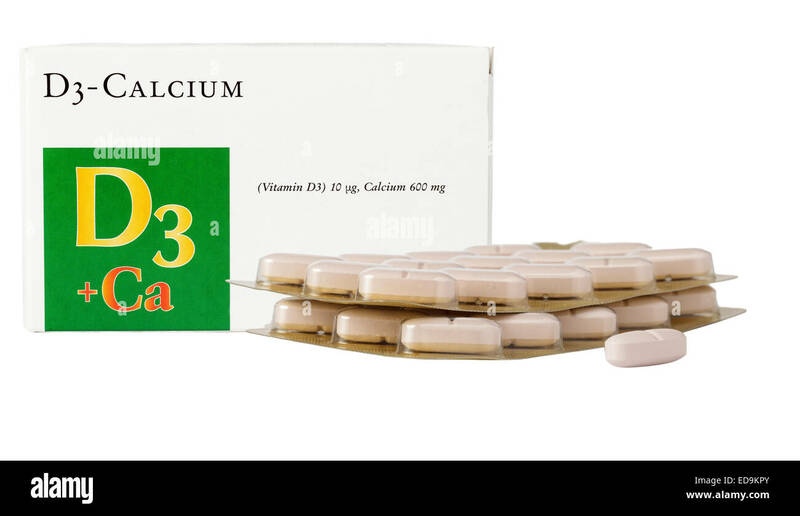 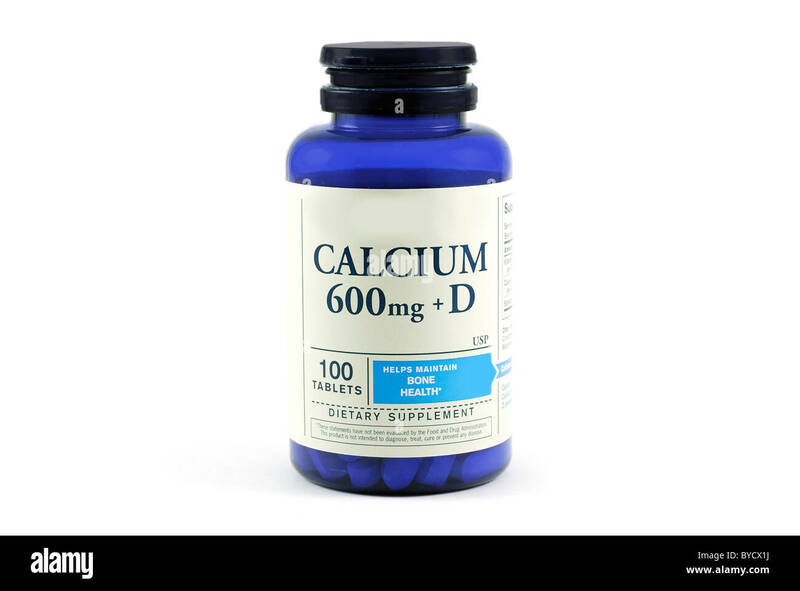 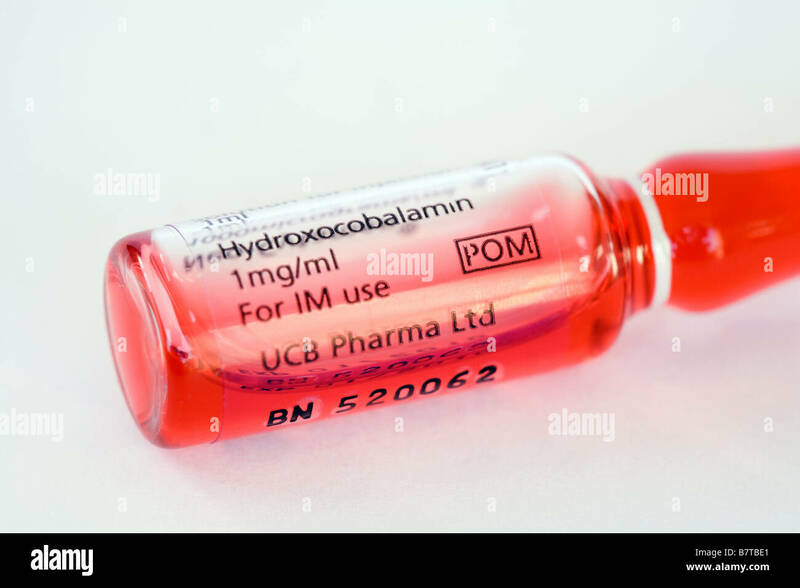 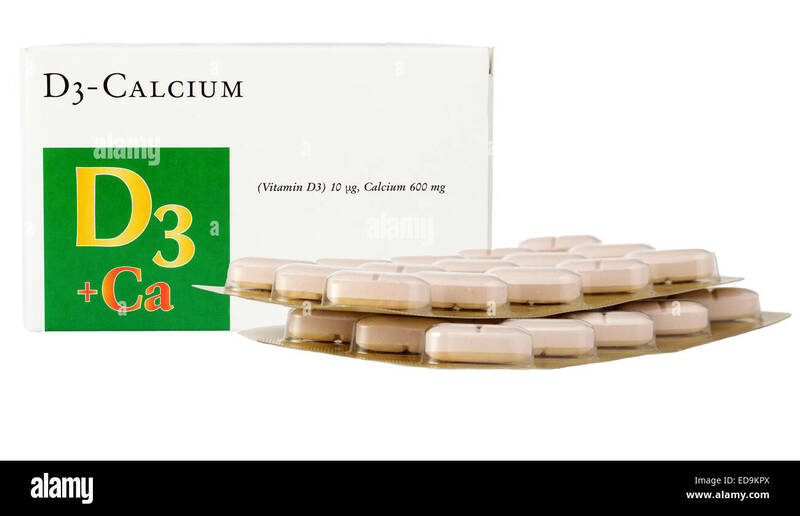 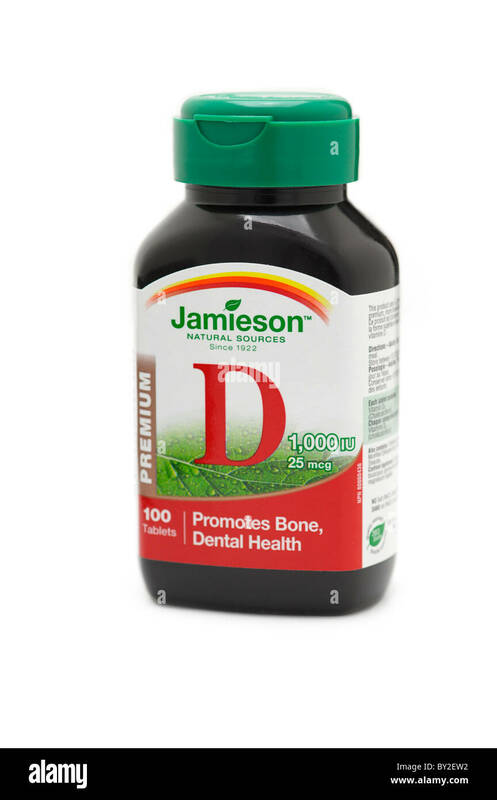 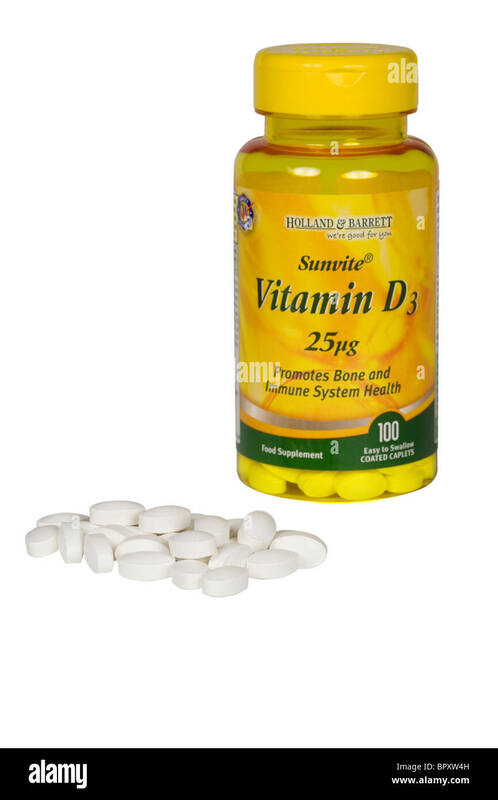 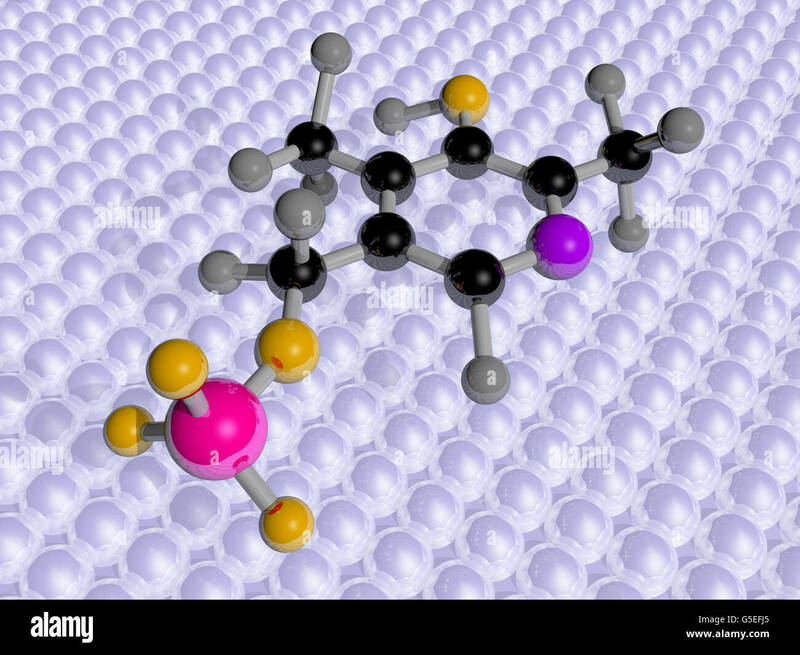 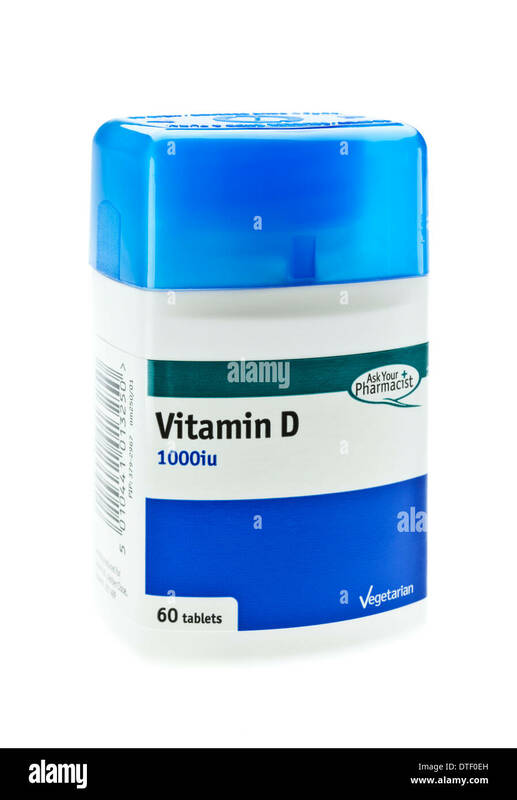 A bottle of generic Calcium with Vitamin D used for bone health isolated on a white background. 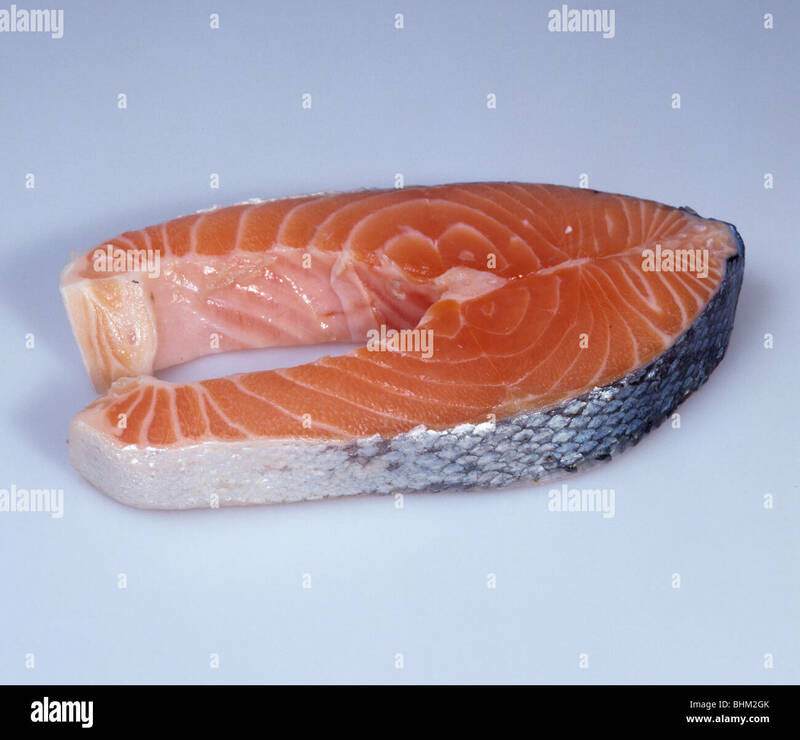 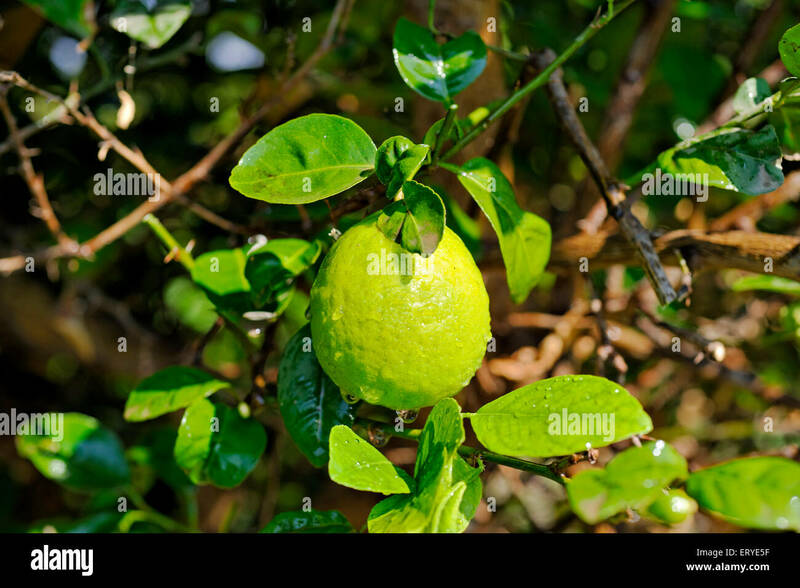 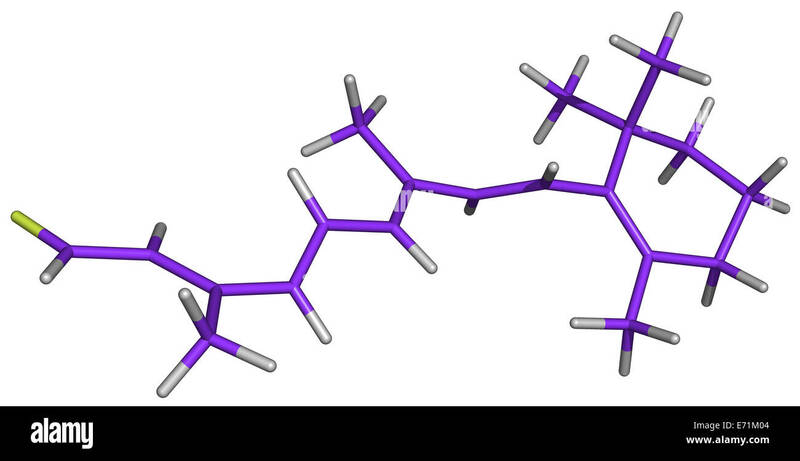 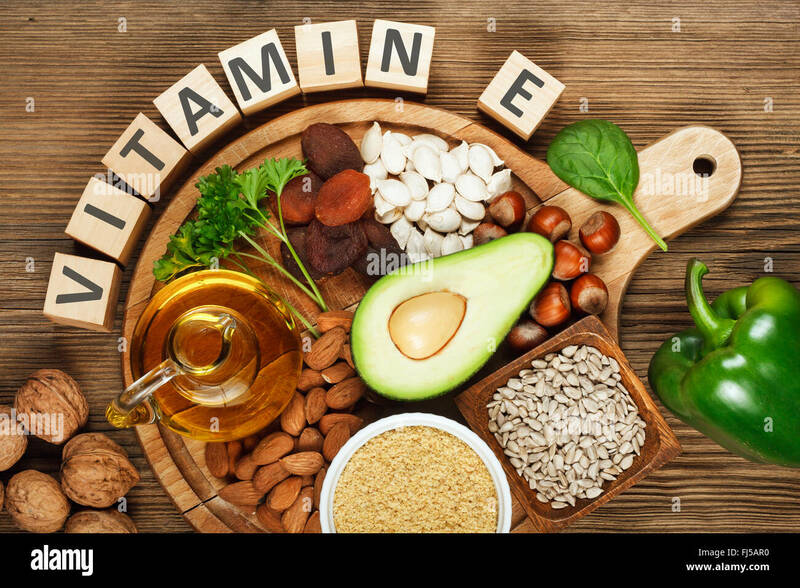 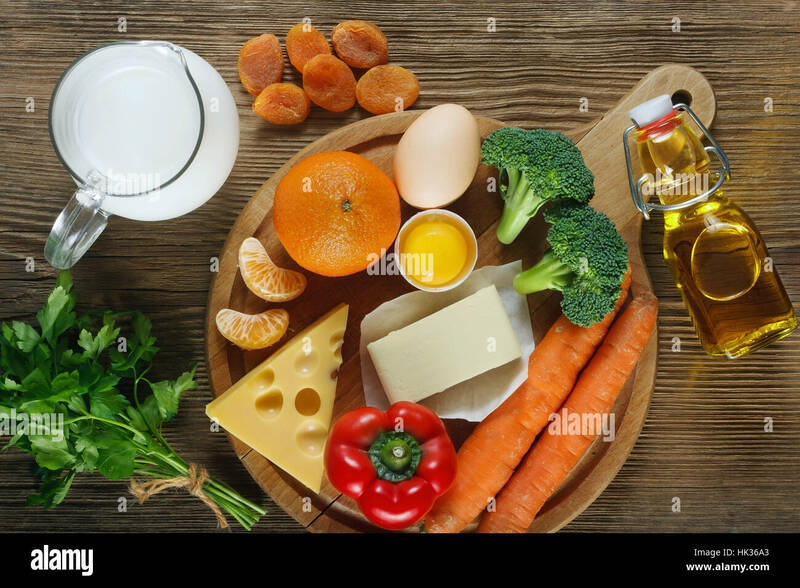 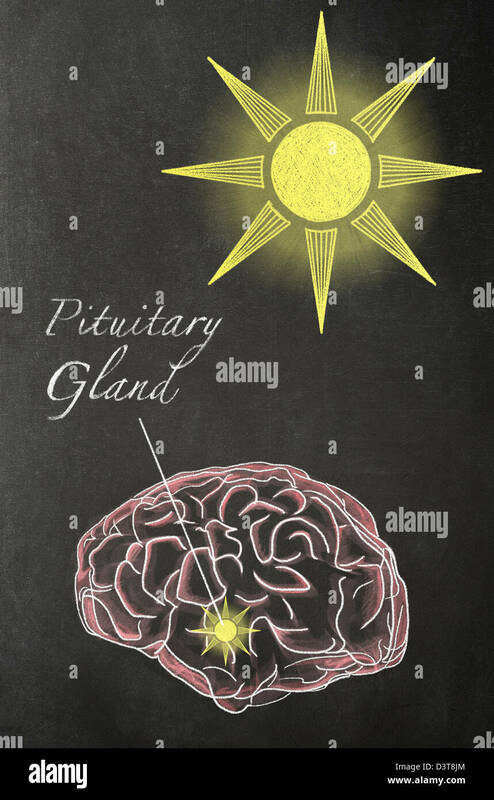 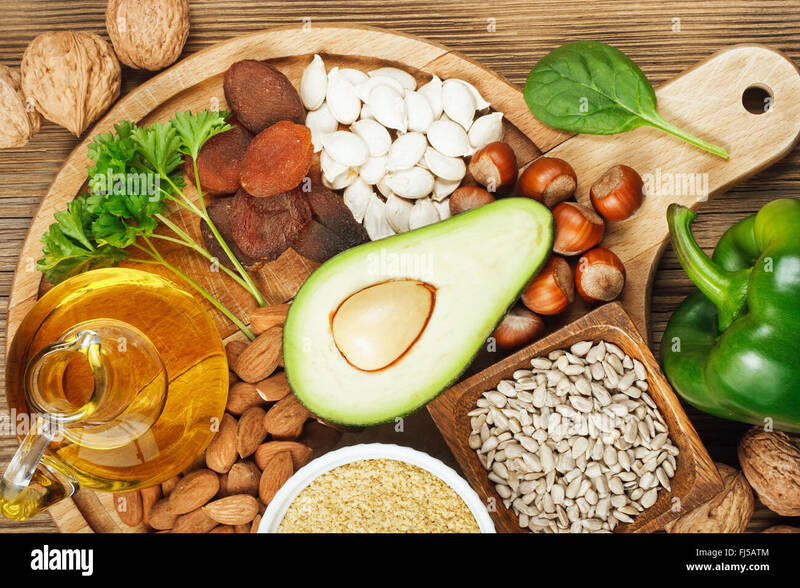 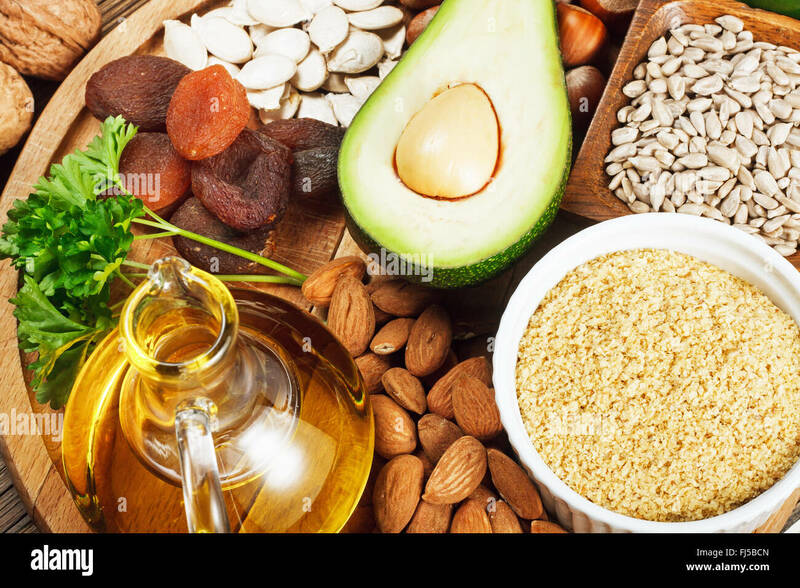 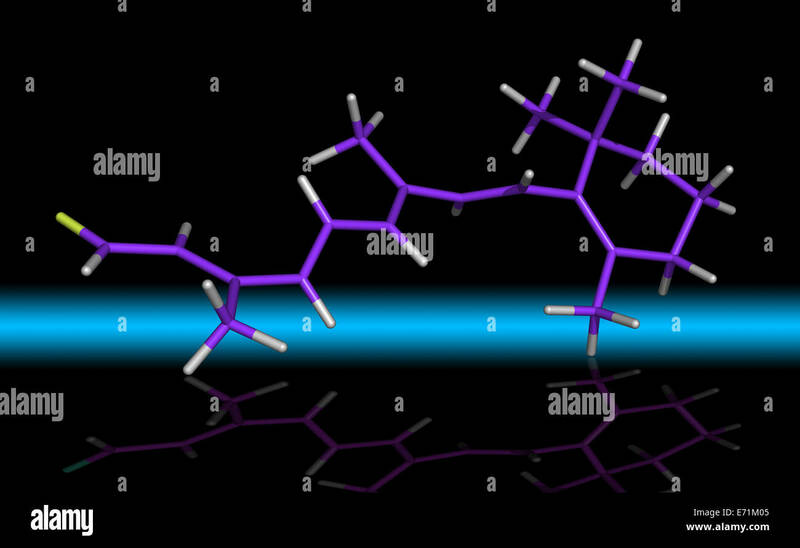 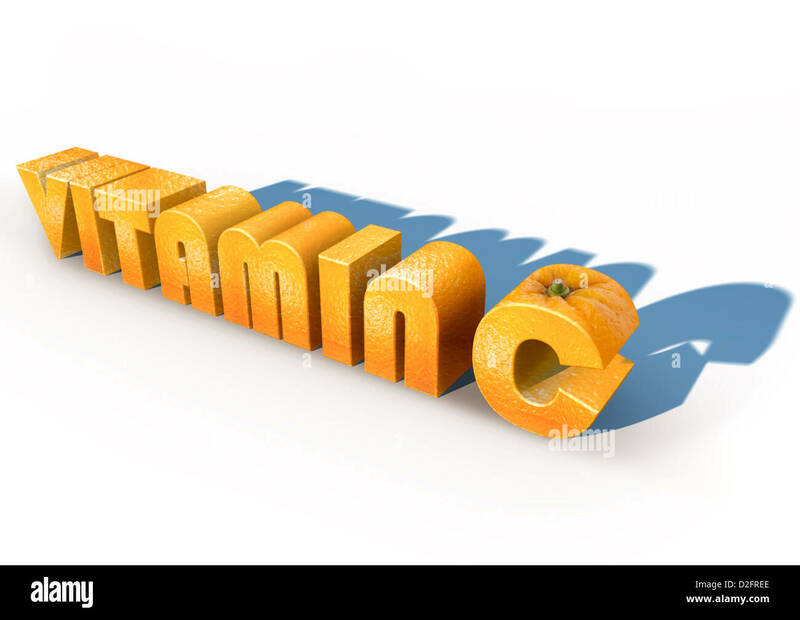 Vitamin A is required in the production of rhodopsin, the visual pigment used in low light levels. 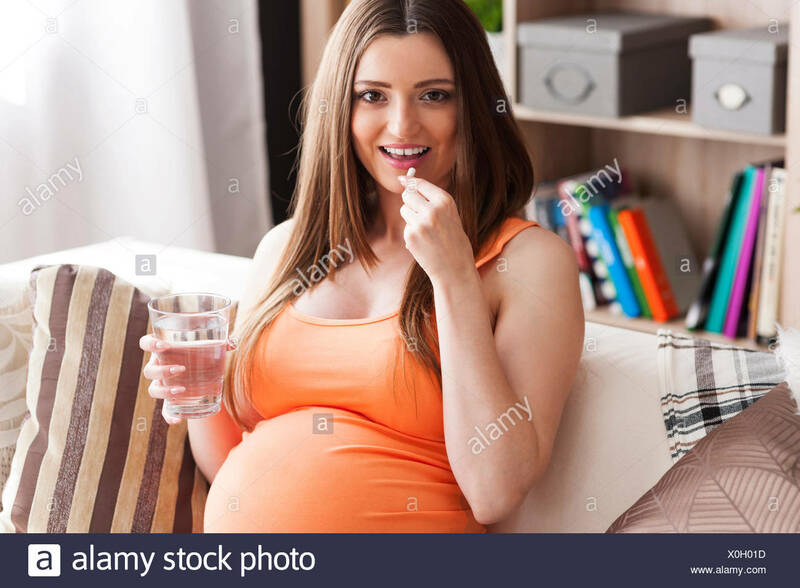 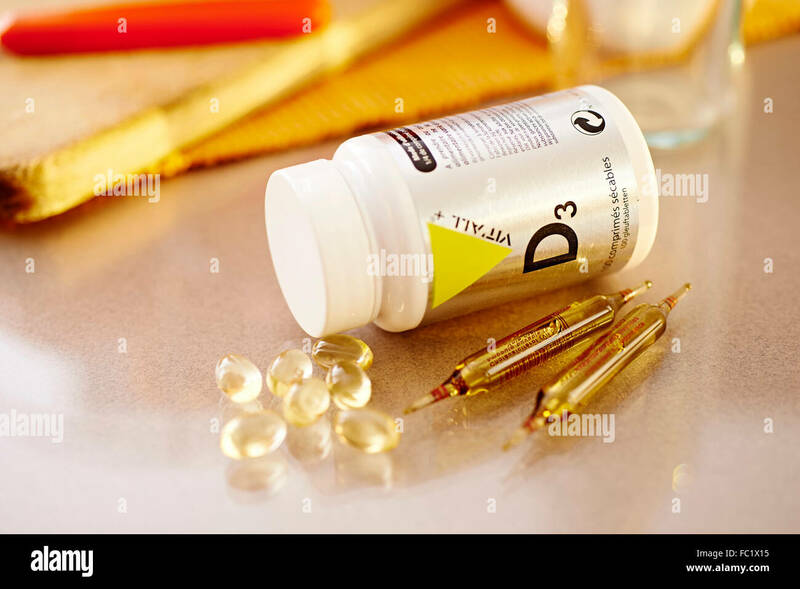 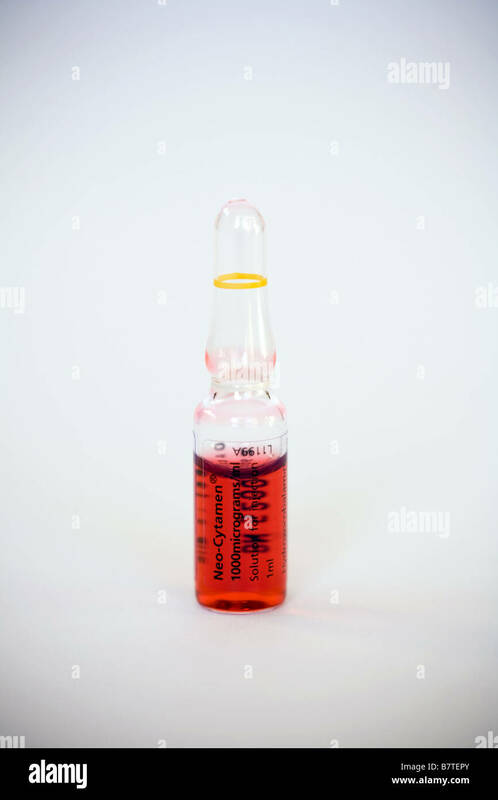 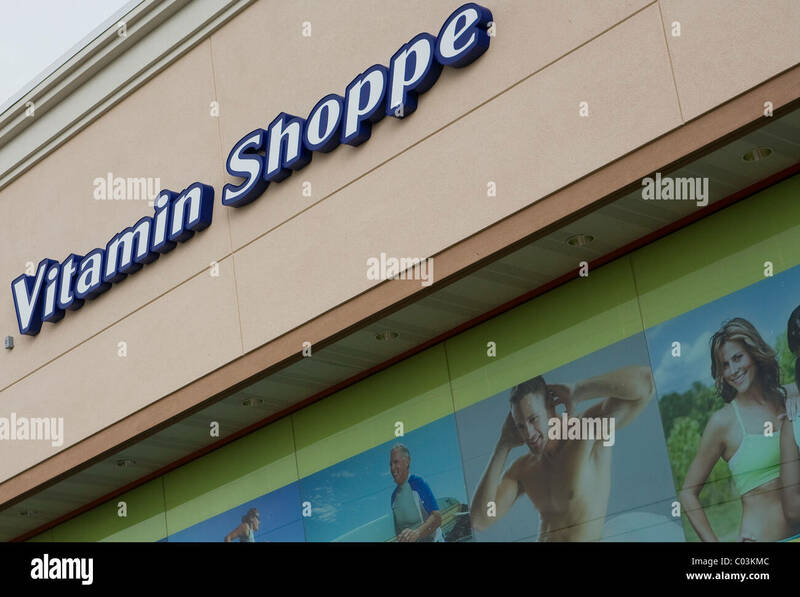 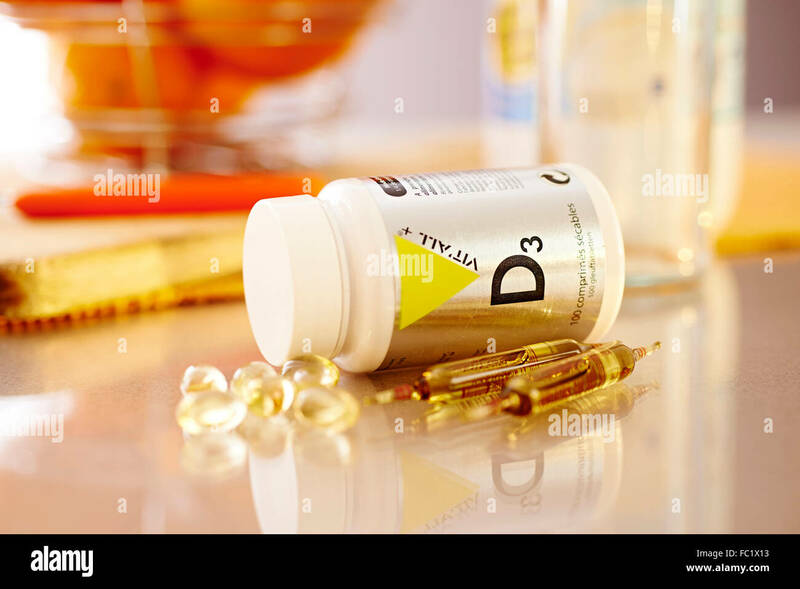 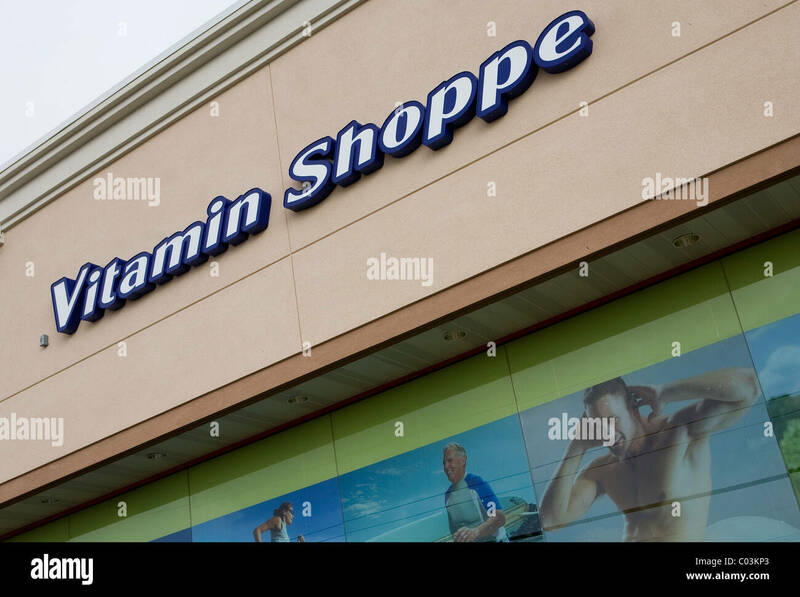 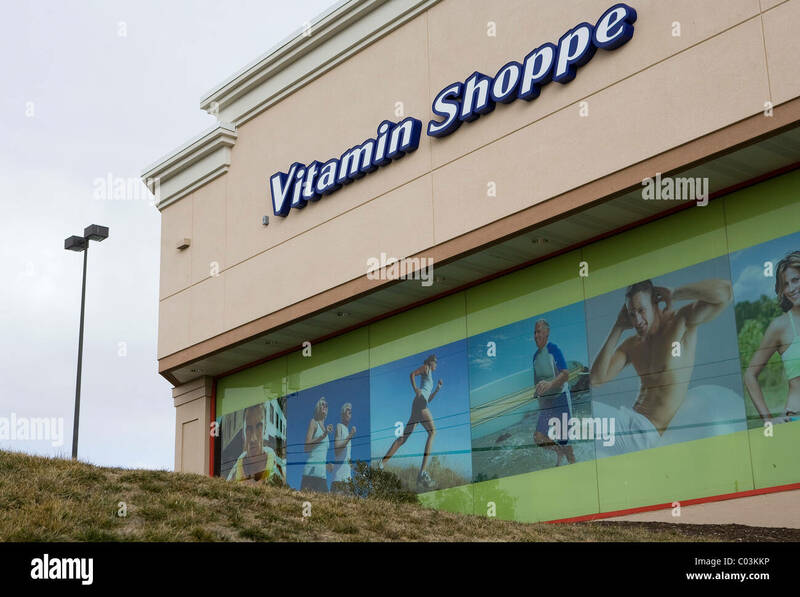 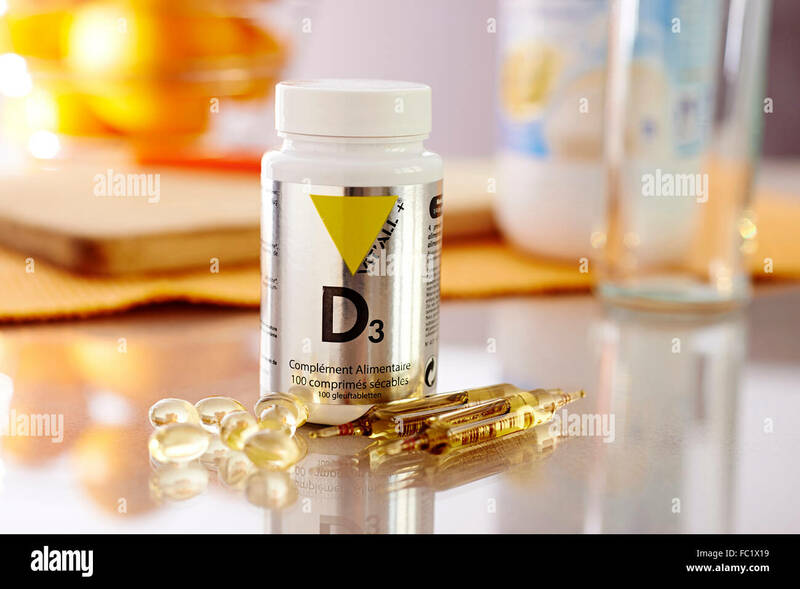 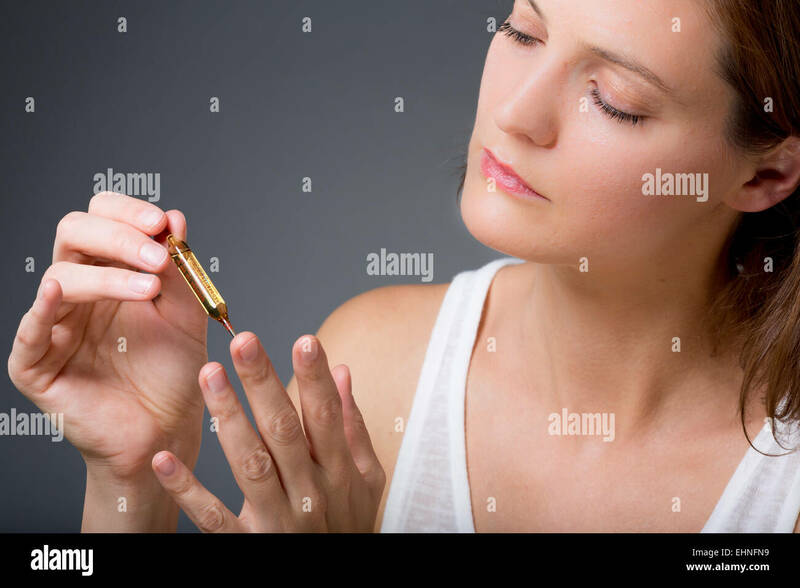 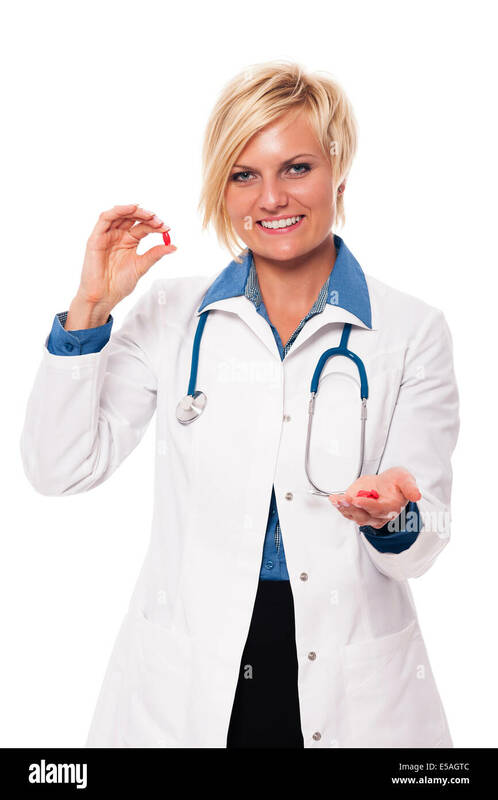 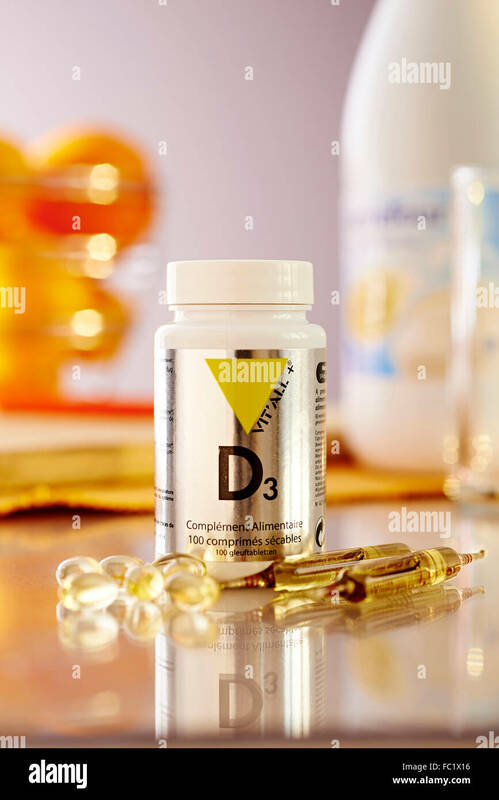 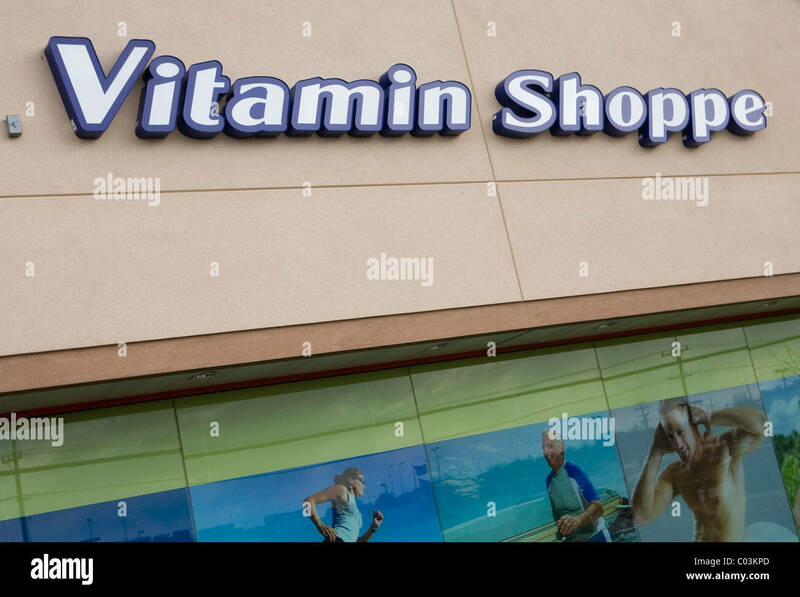 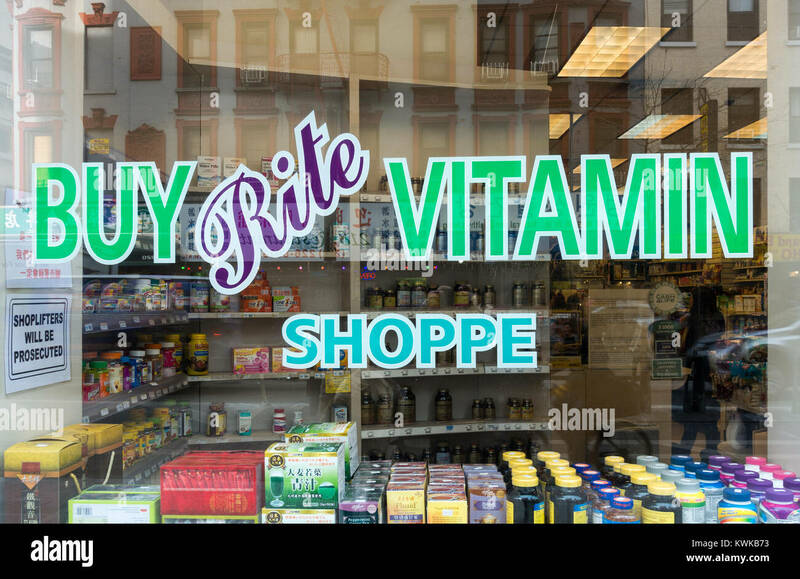 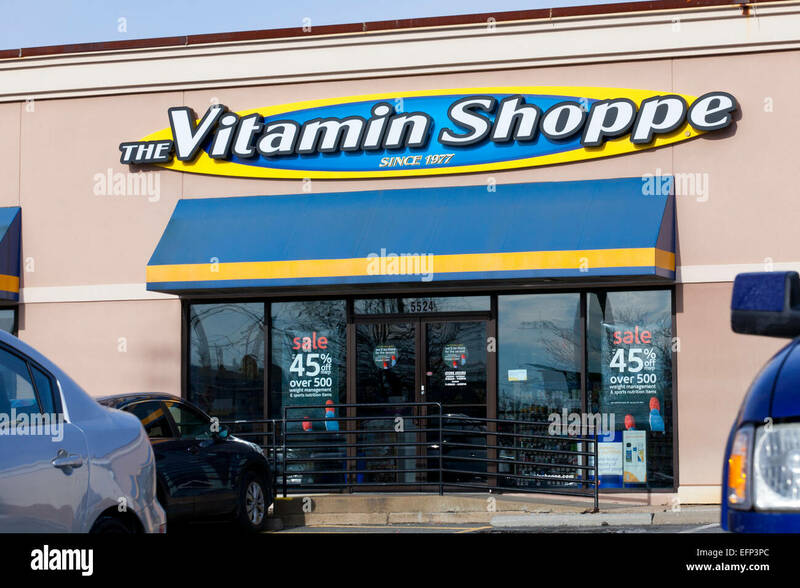 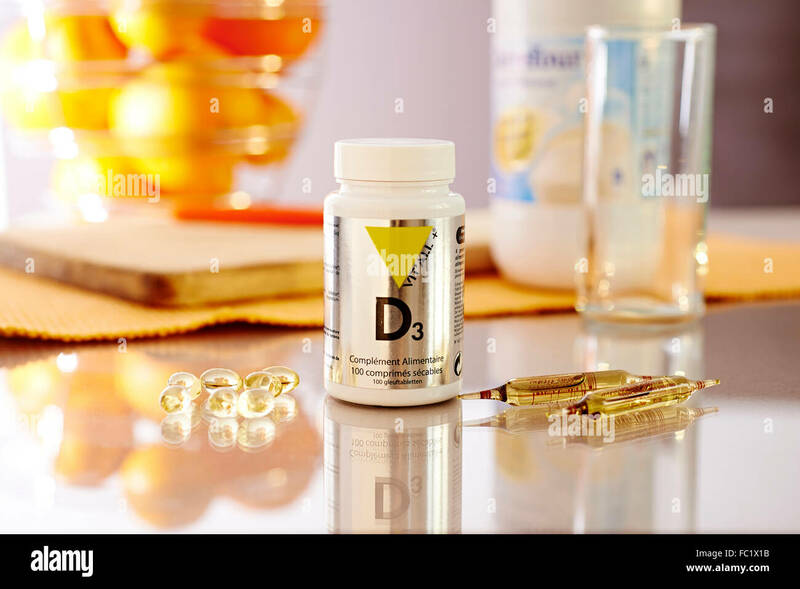 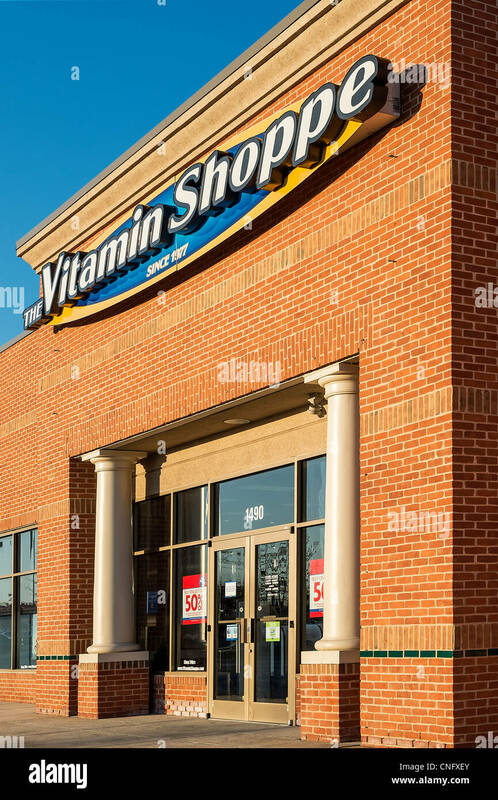 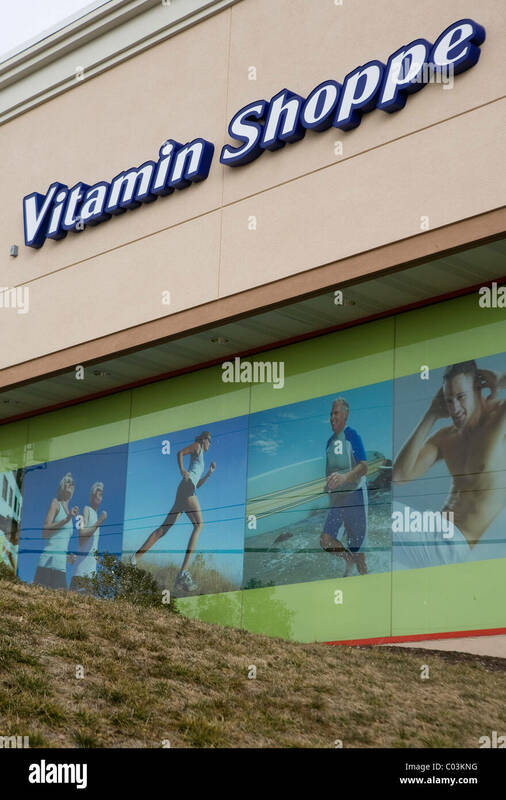 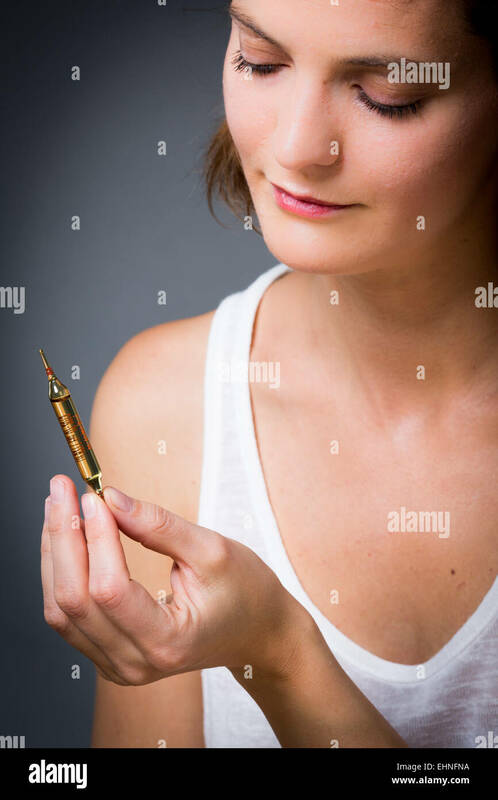 Woman holding glass ampoule of vitamin D.
A Vitamin Shoppe retail store. 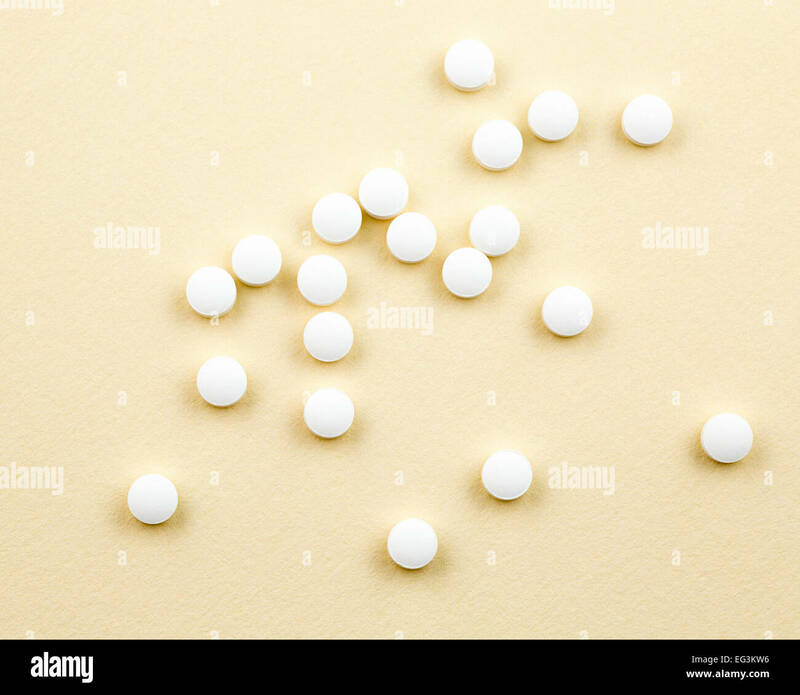 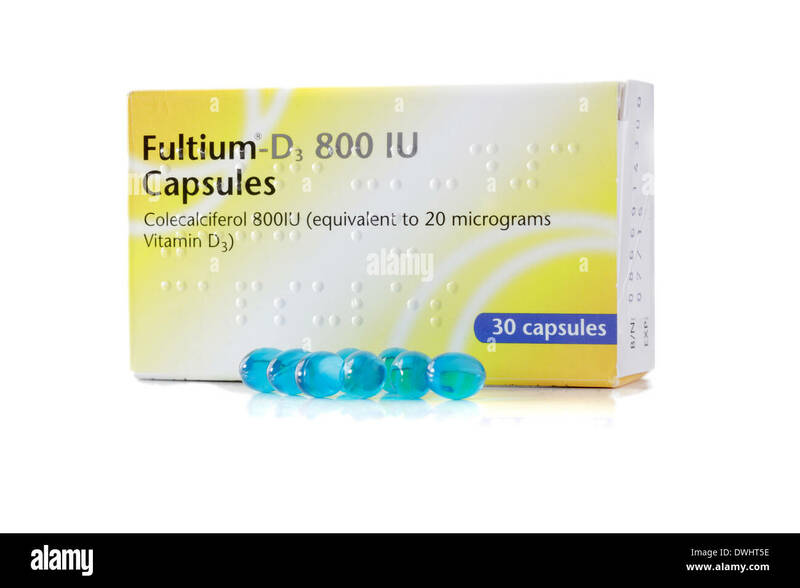 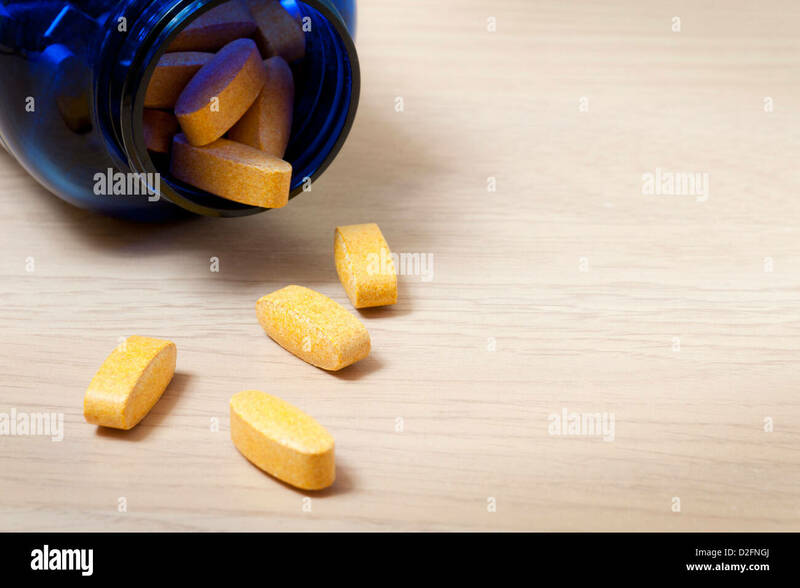 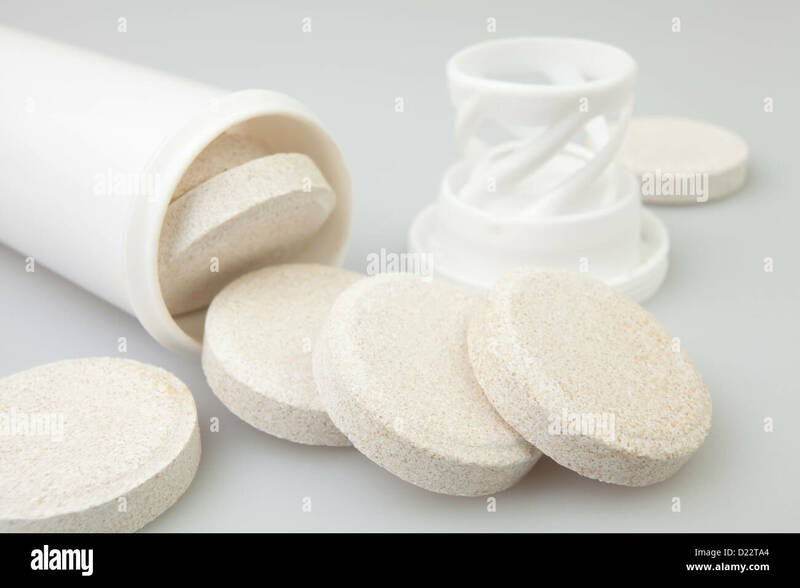 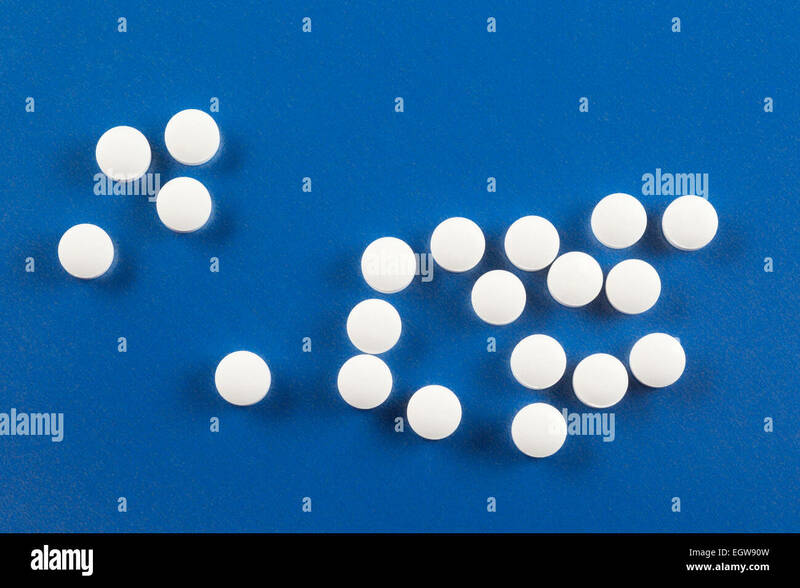 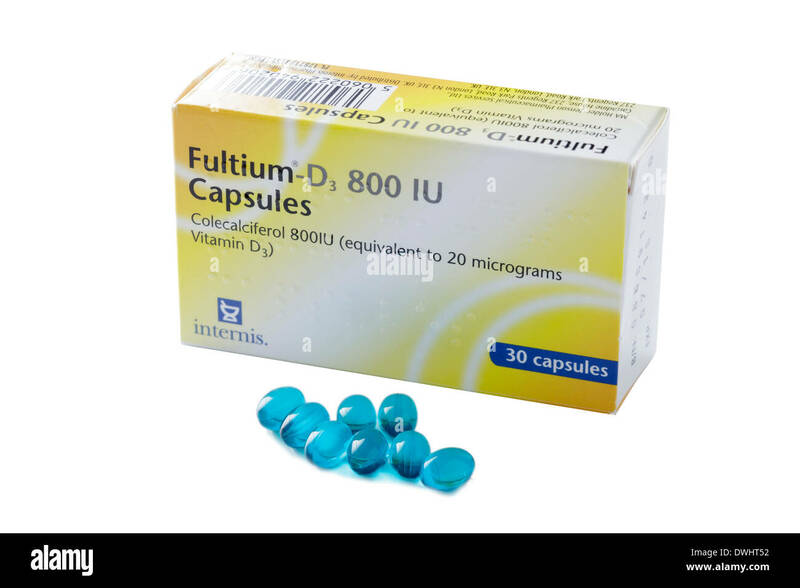 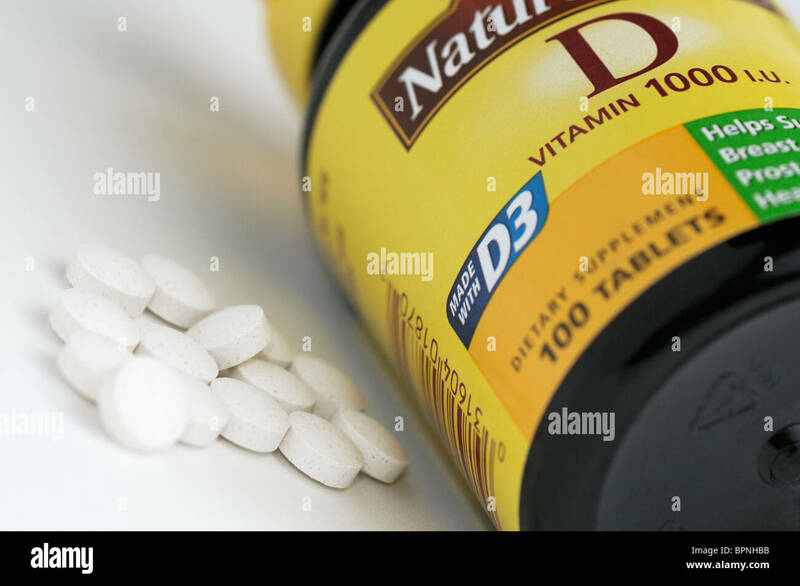 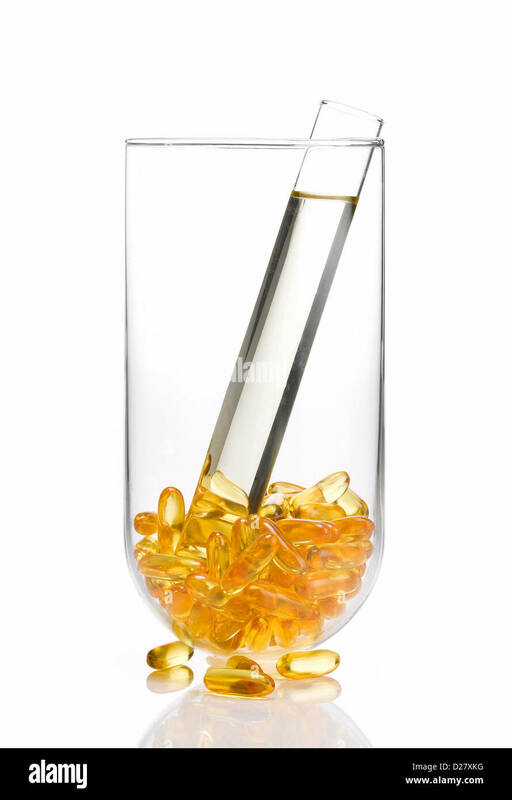 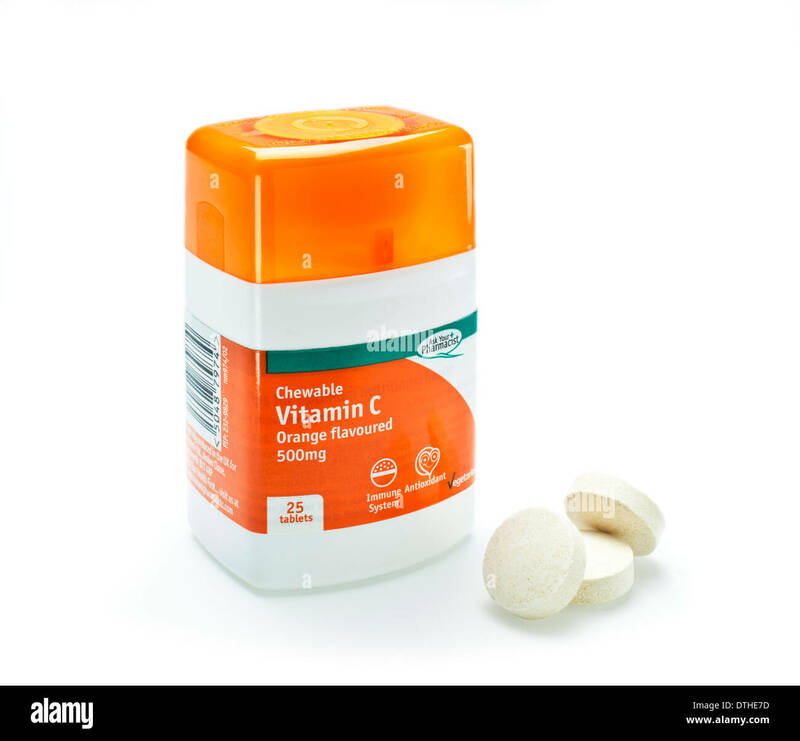 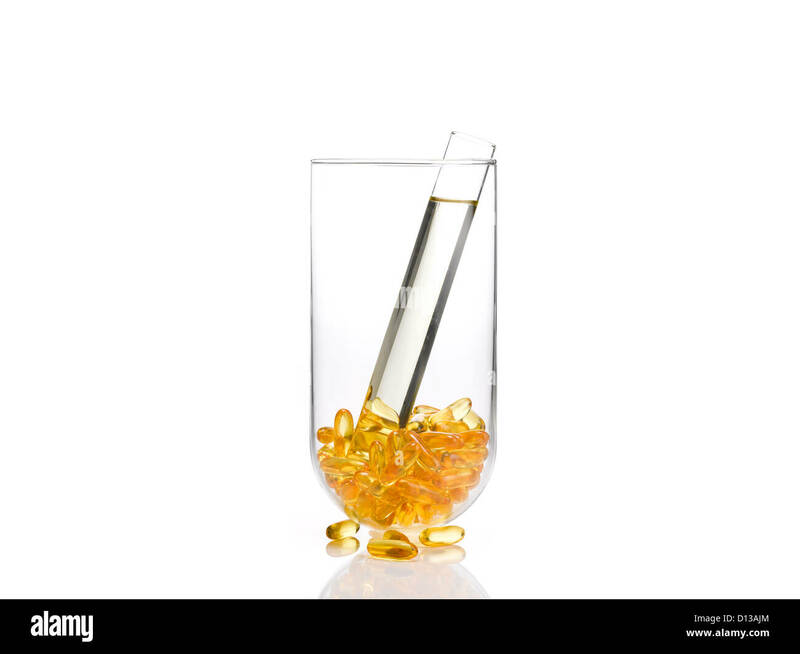 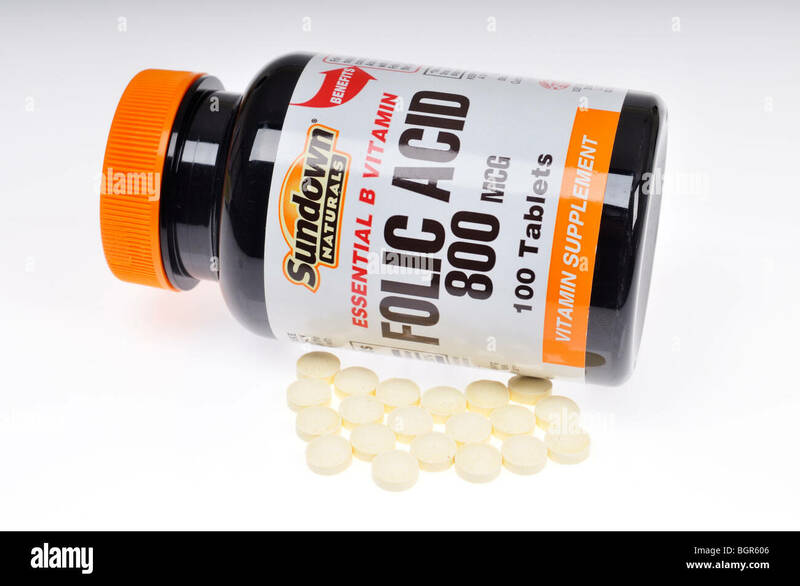 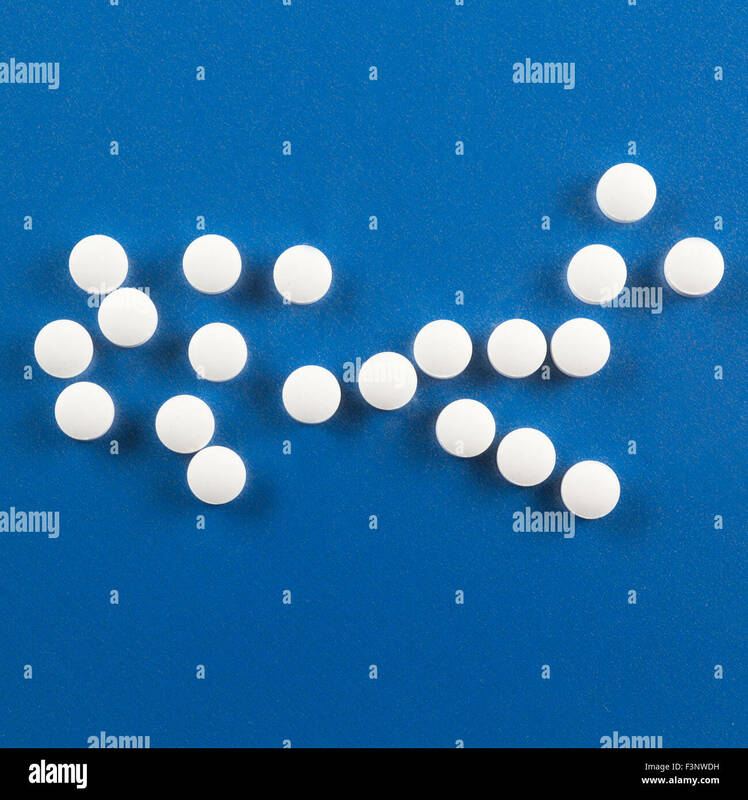 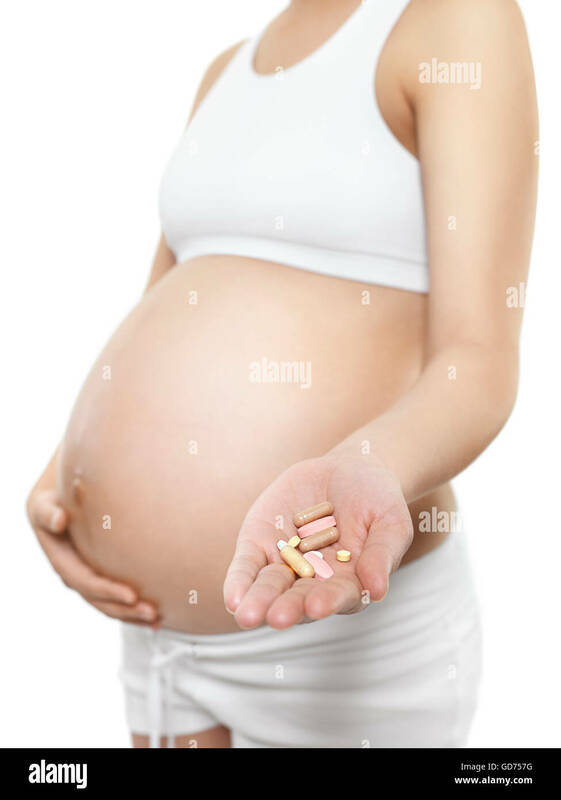 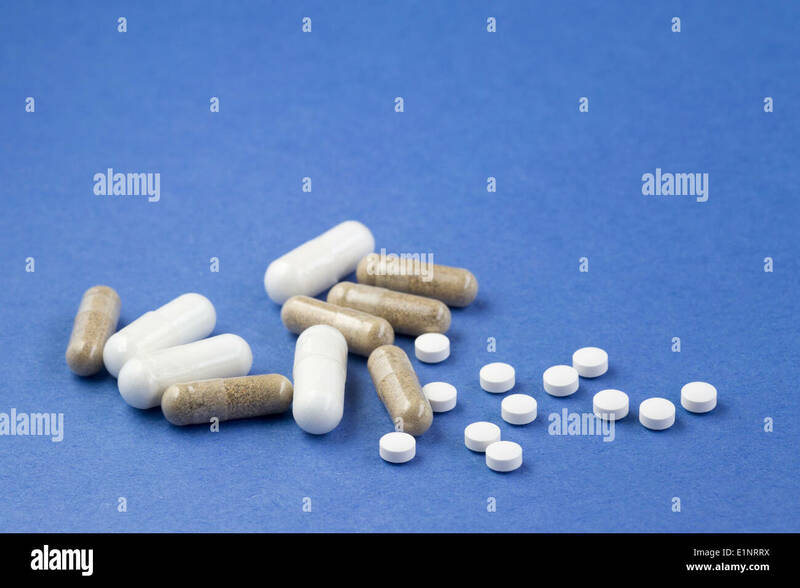 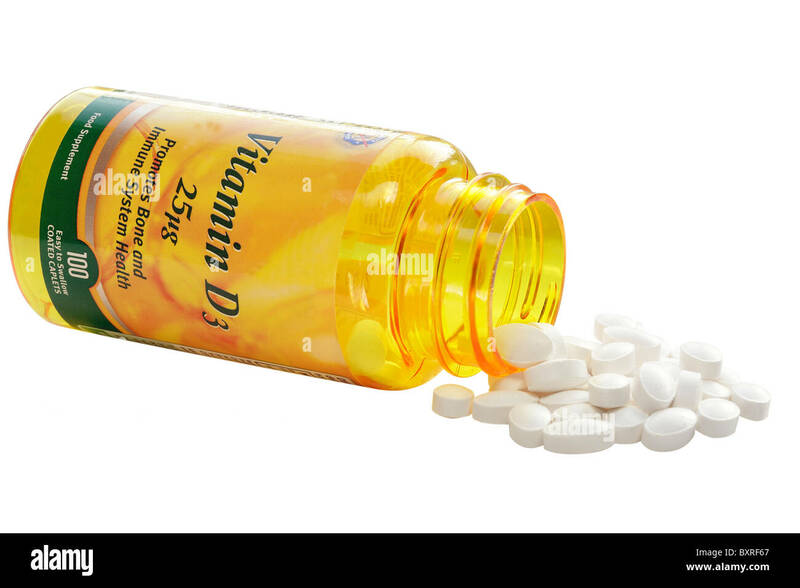 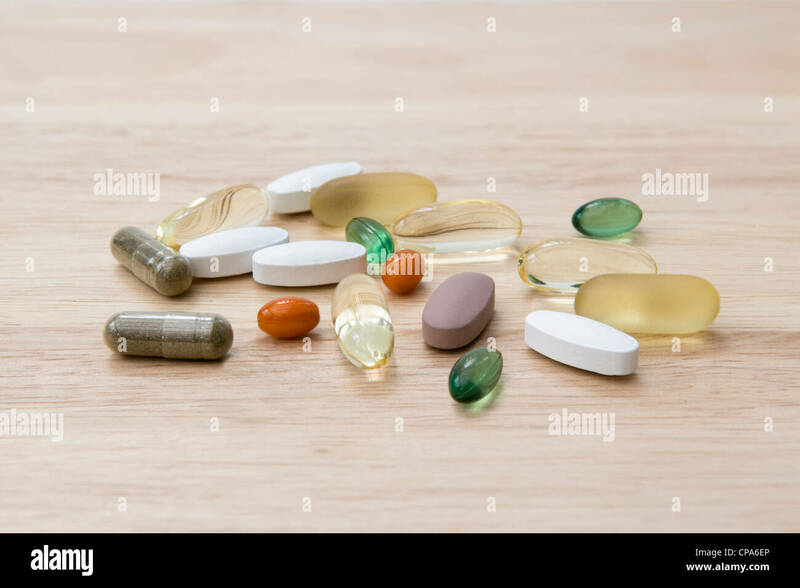 Folic Acid Vitamin bottle with tablets on white background. 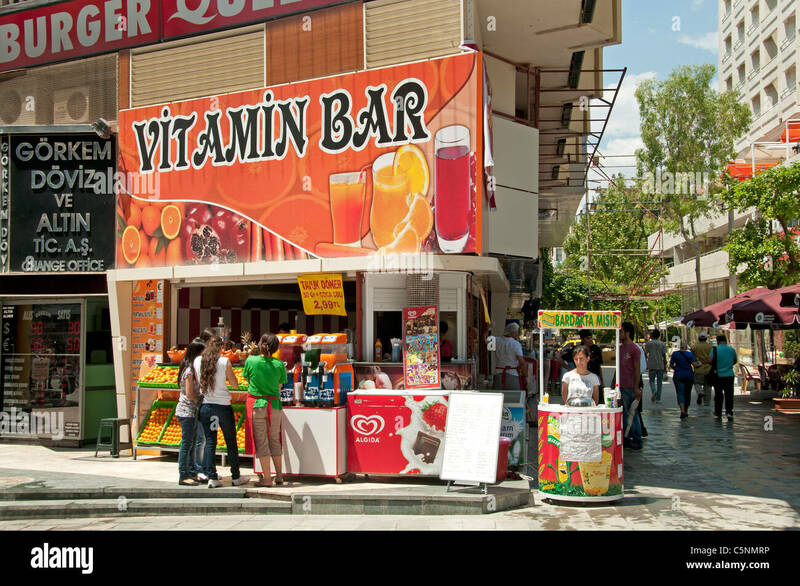 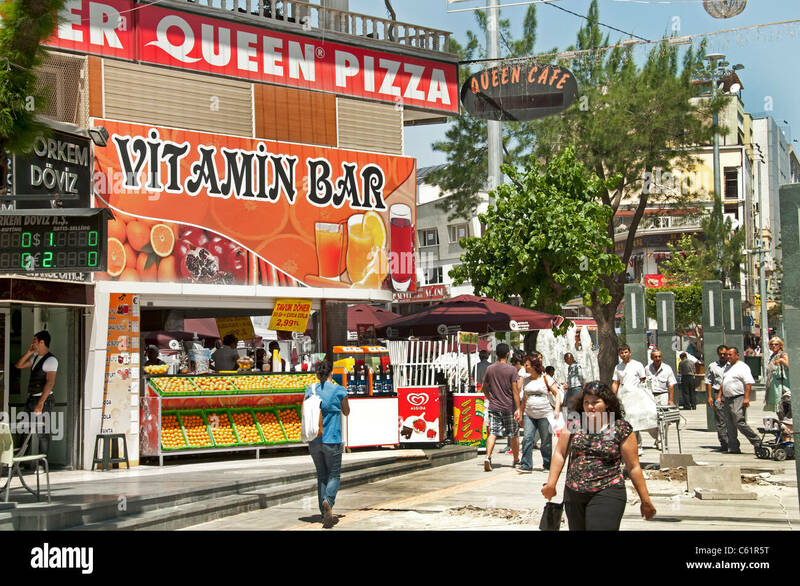 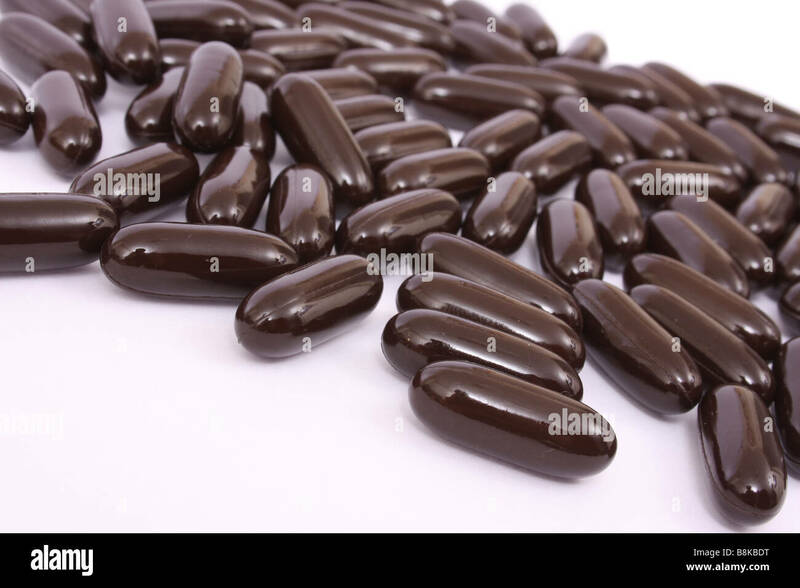 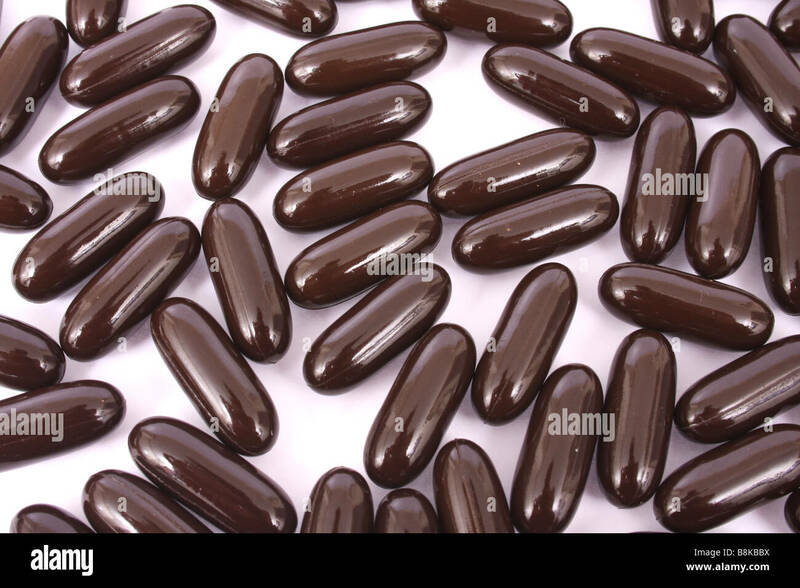 Don't forget about your vitamin pills, Debica, Poland. 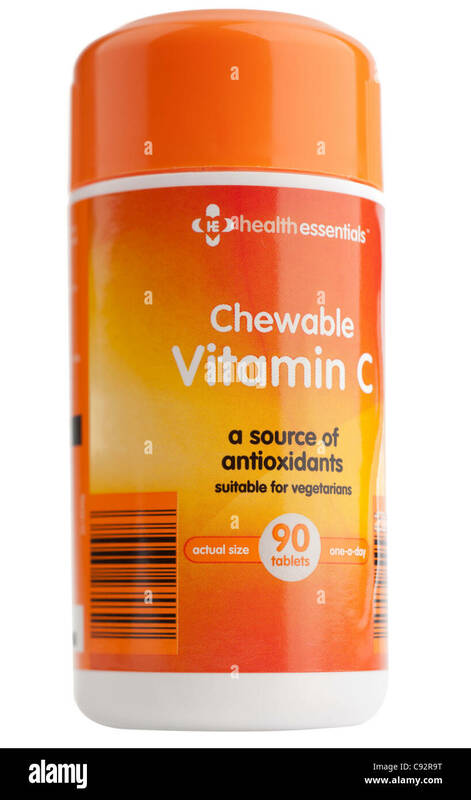 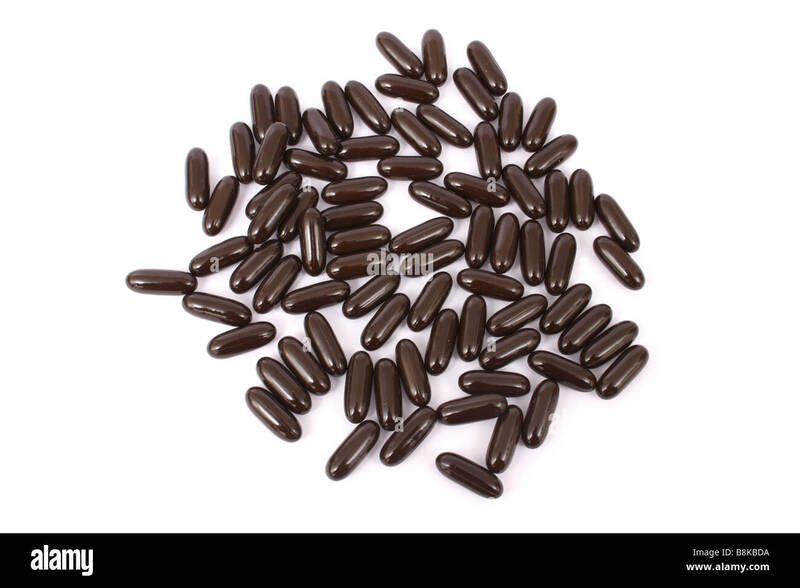 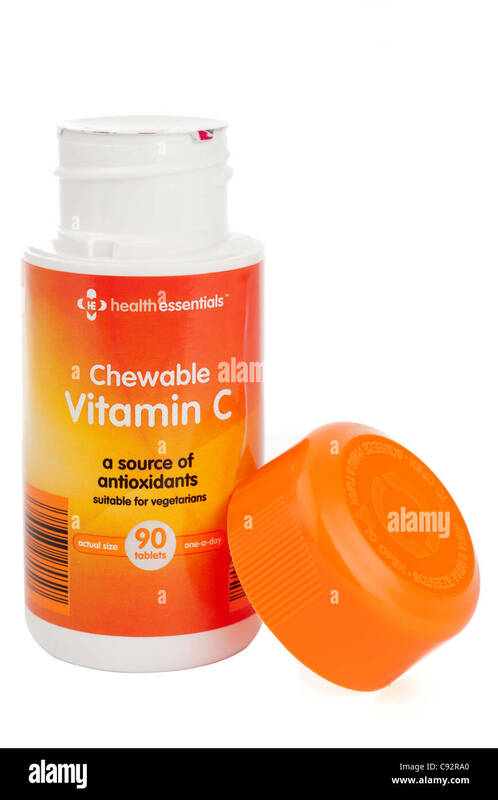 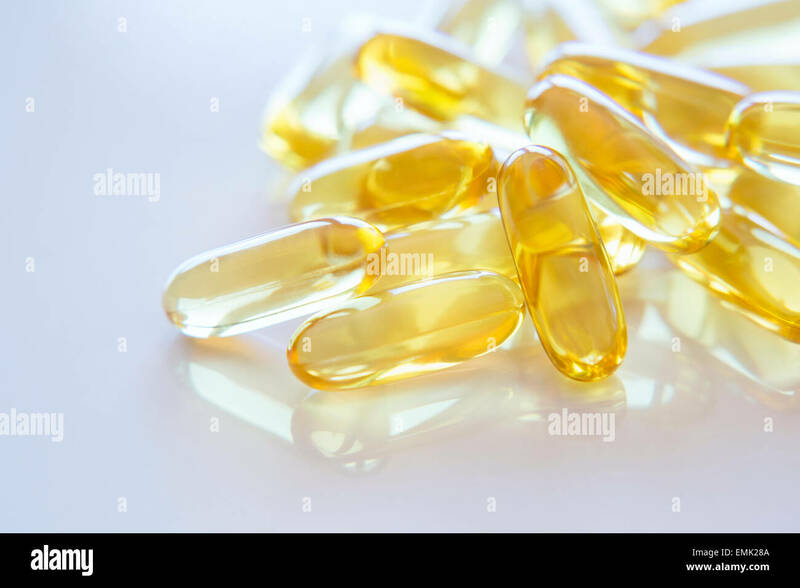 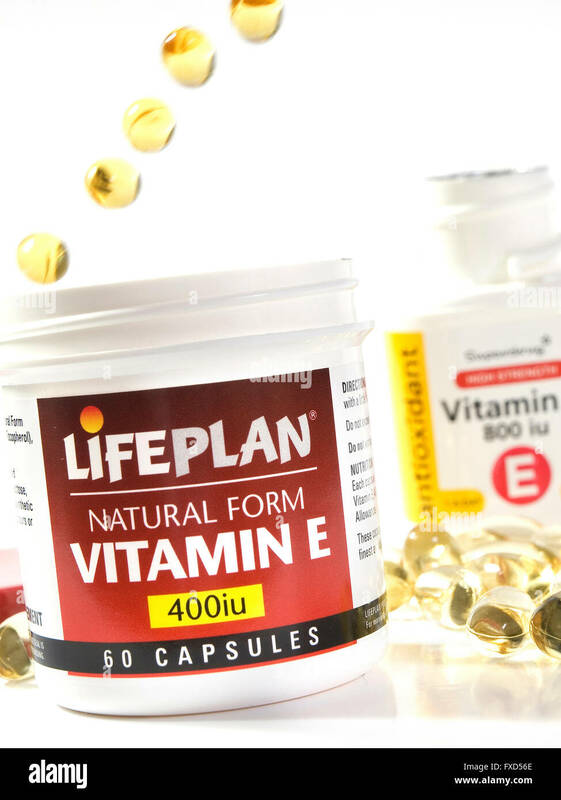 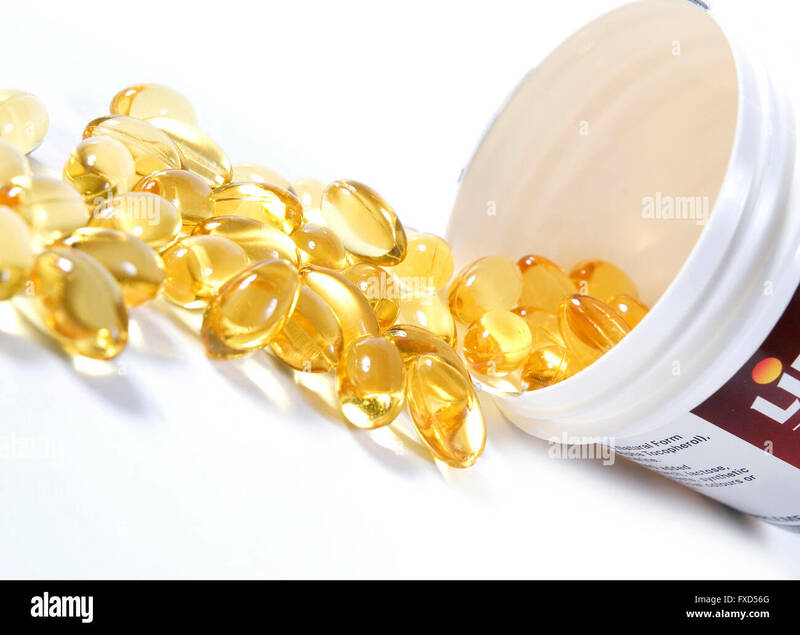 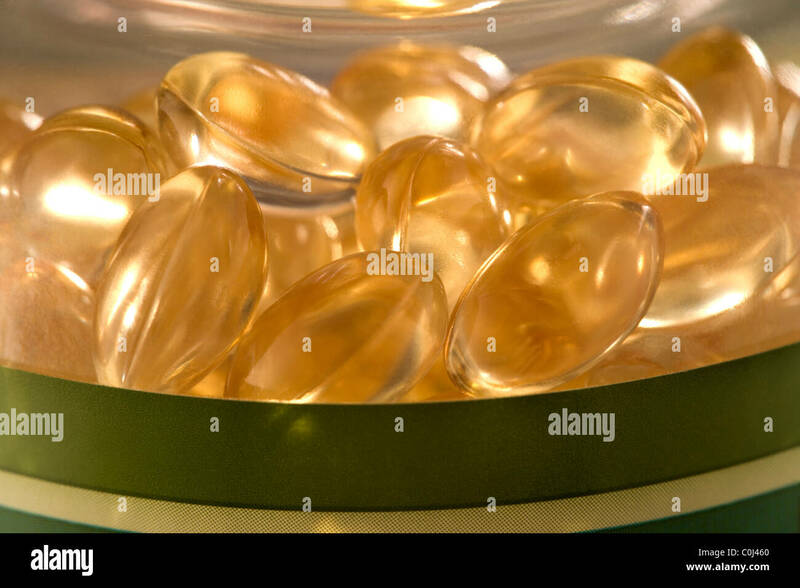 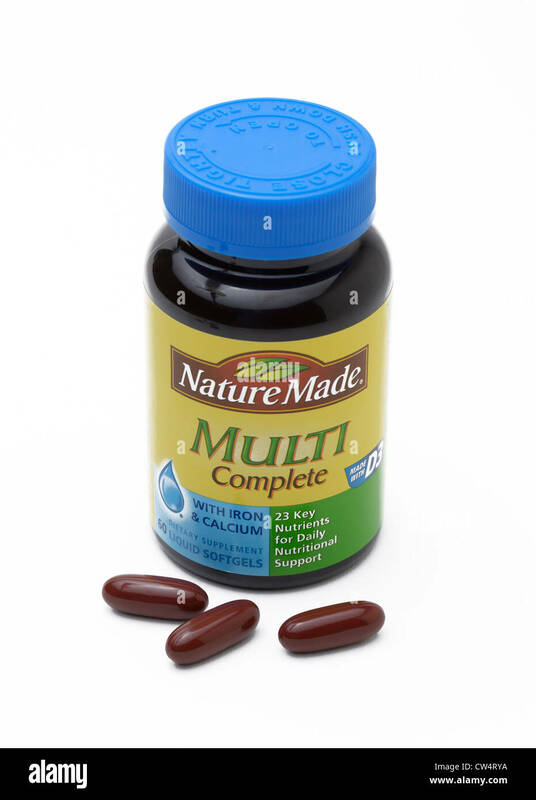 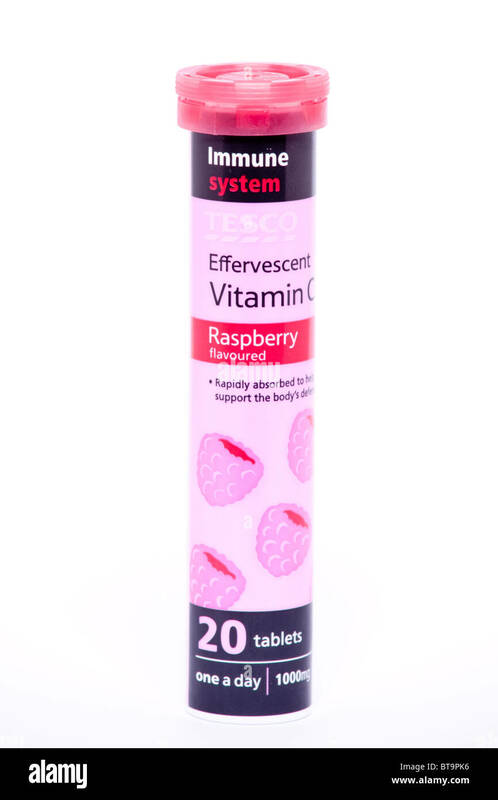 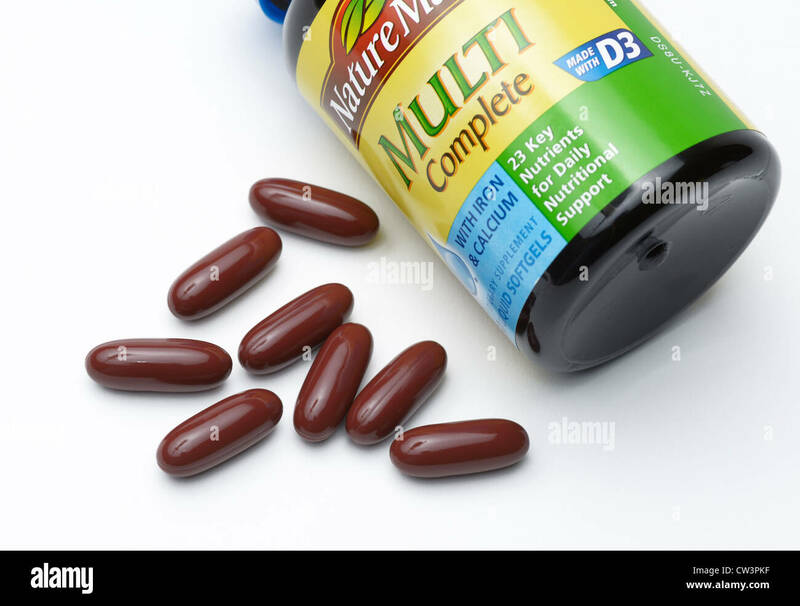 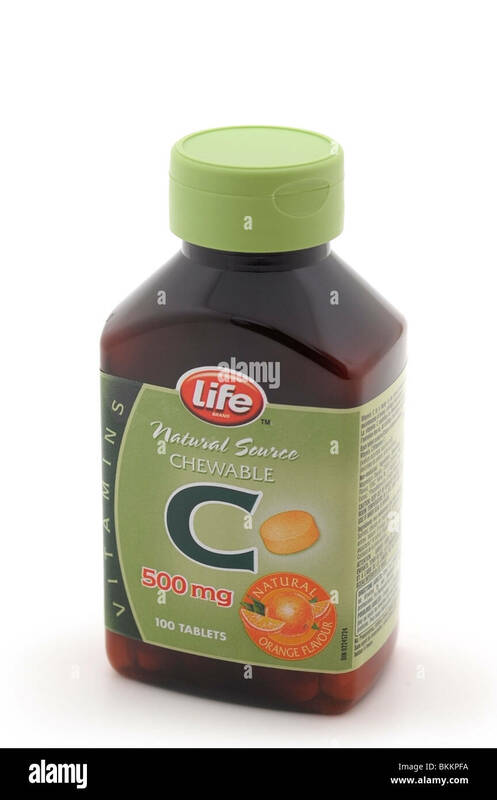 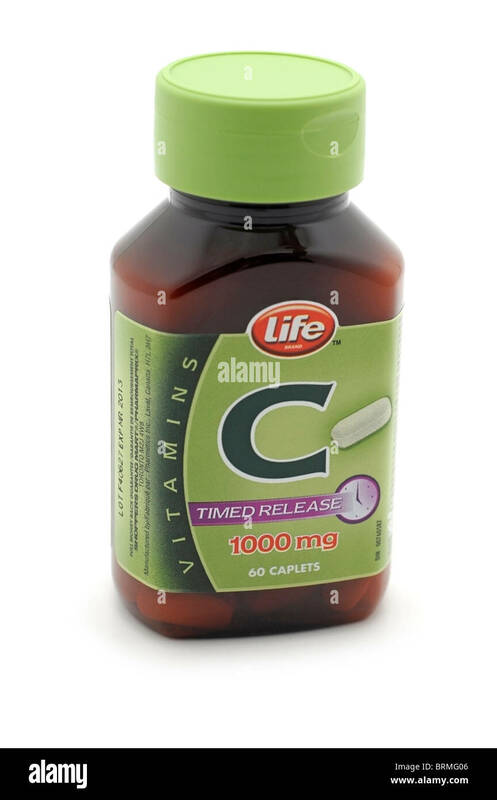 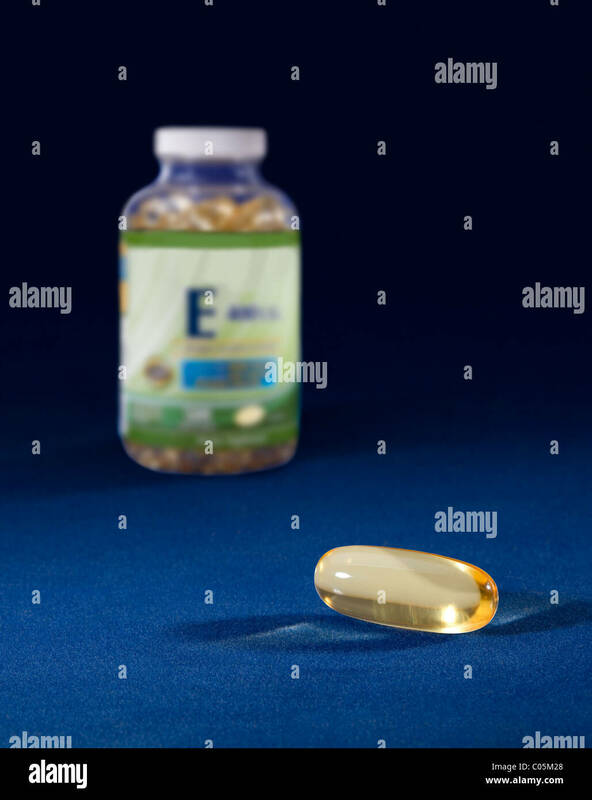 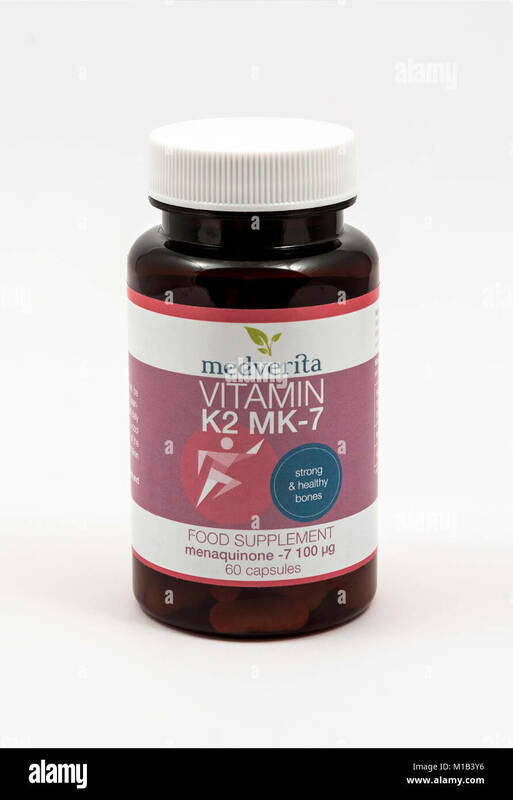 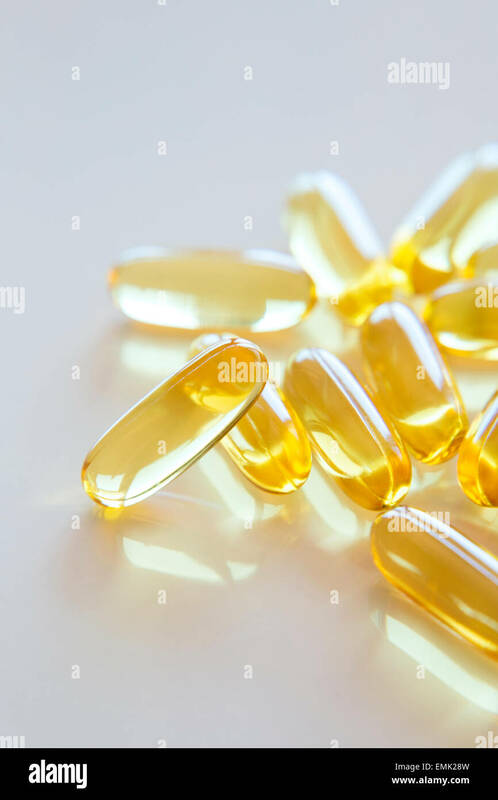 A nutritional supplement vitamin E capsule. 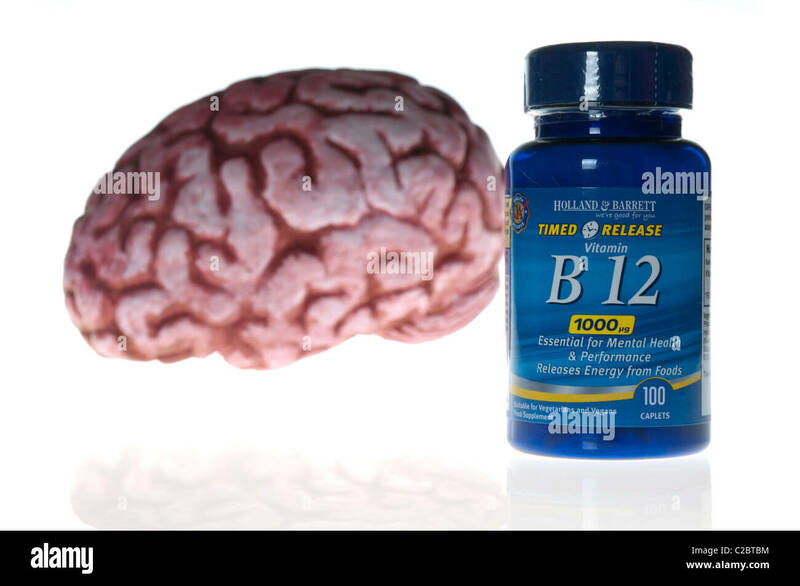 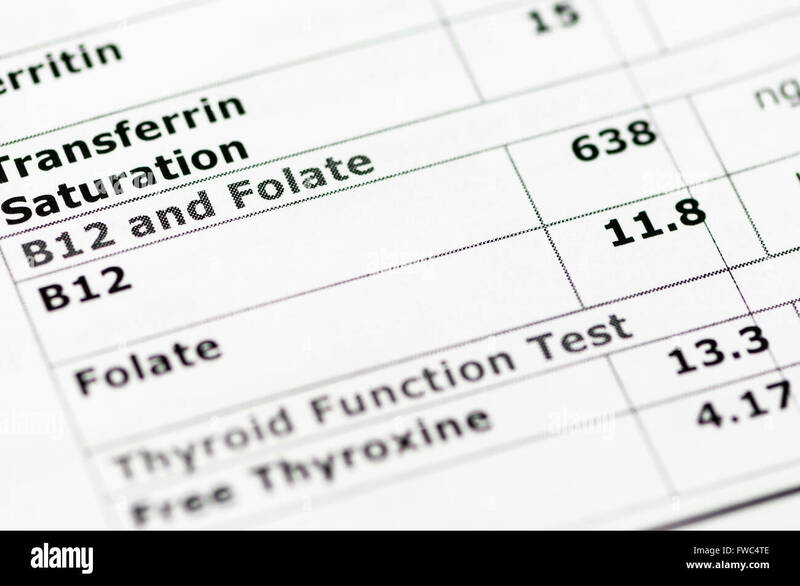 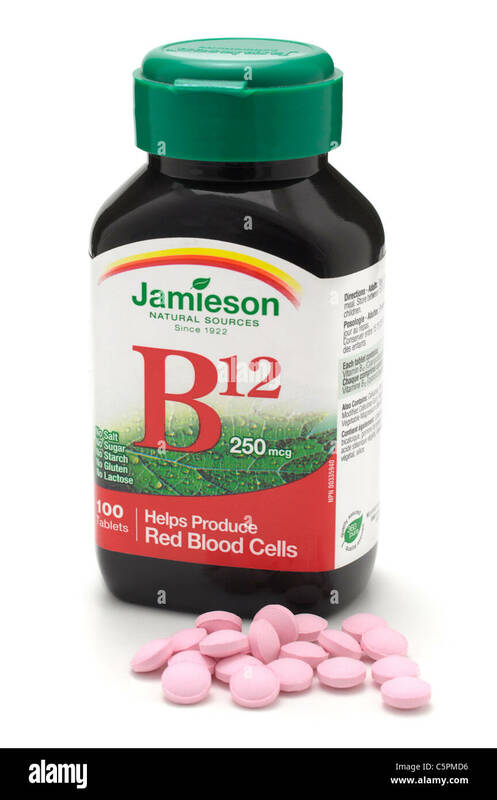 Blood chemistry report showing normal Vitamin B12 and Folate levels. 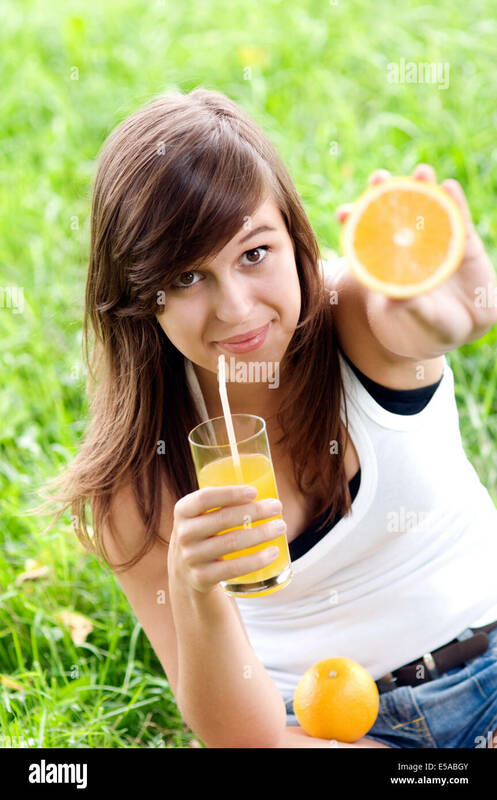 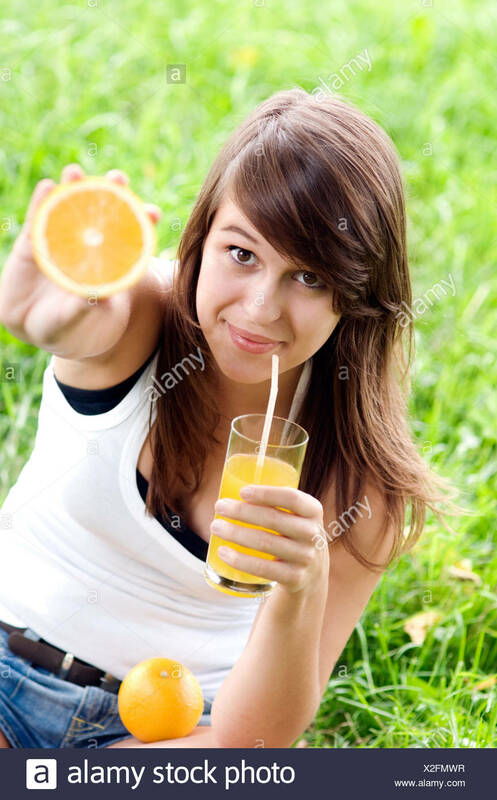 Young woman holding orange and vitamin cocktail, Debica, Poland. 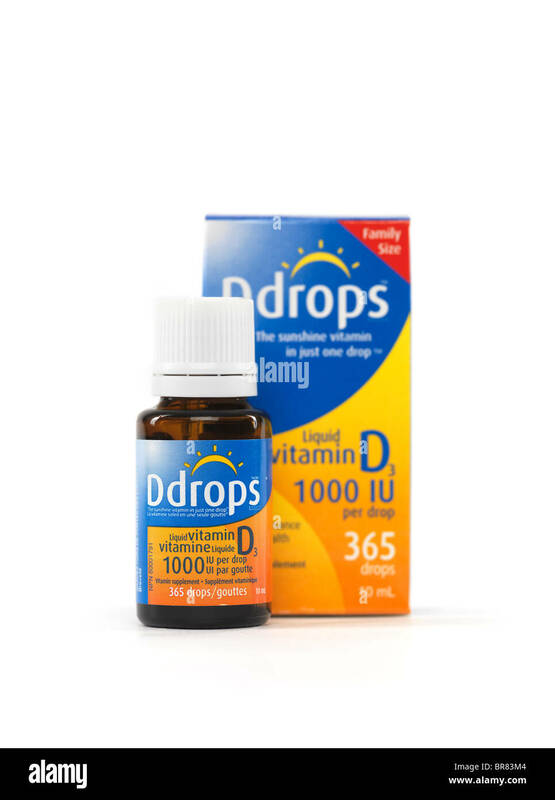 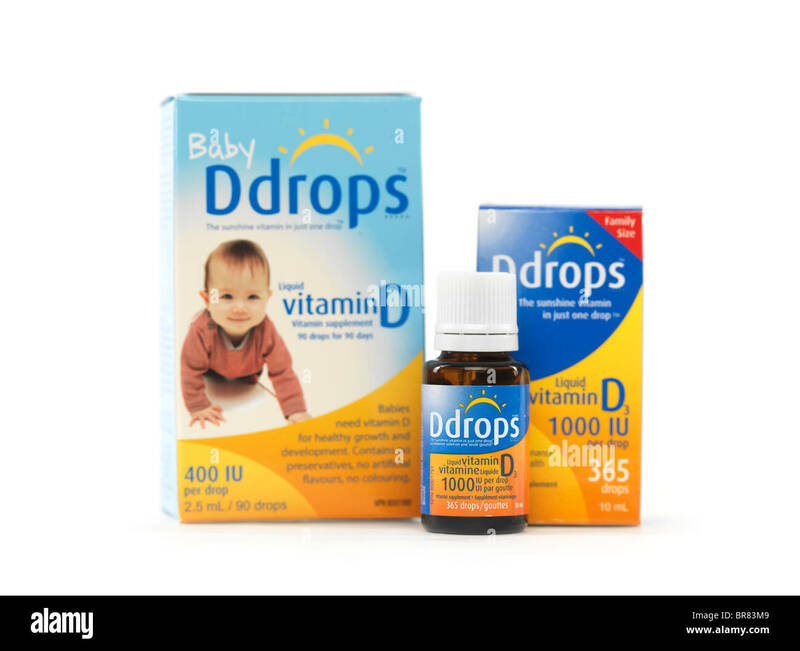 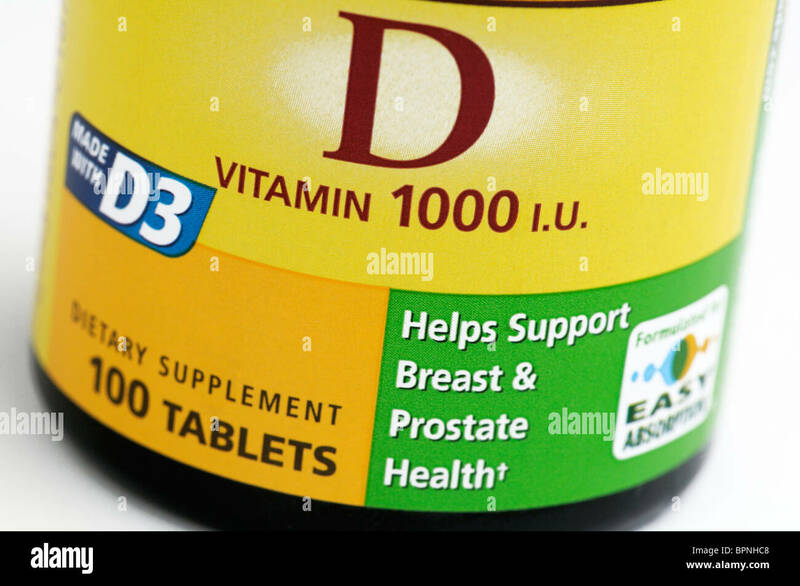 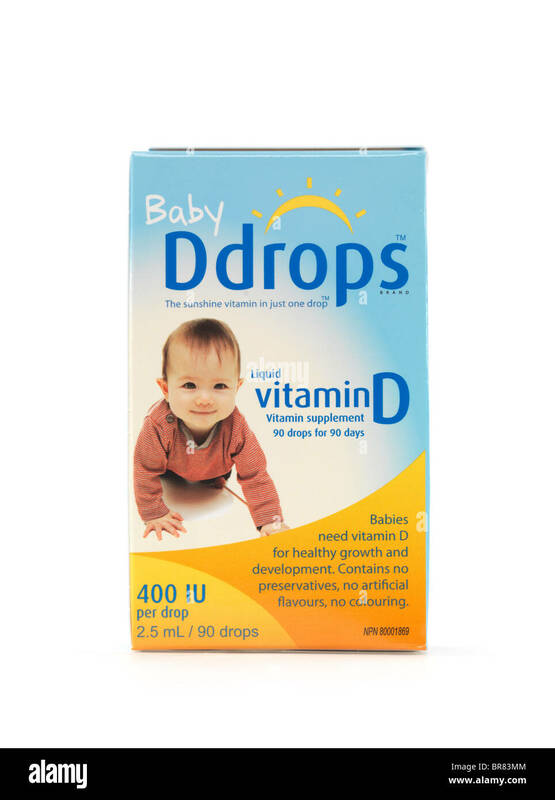 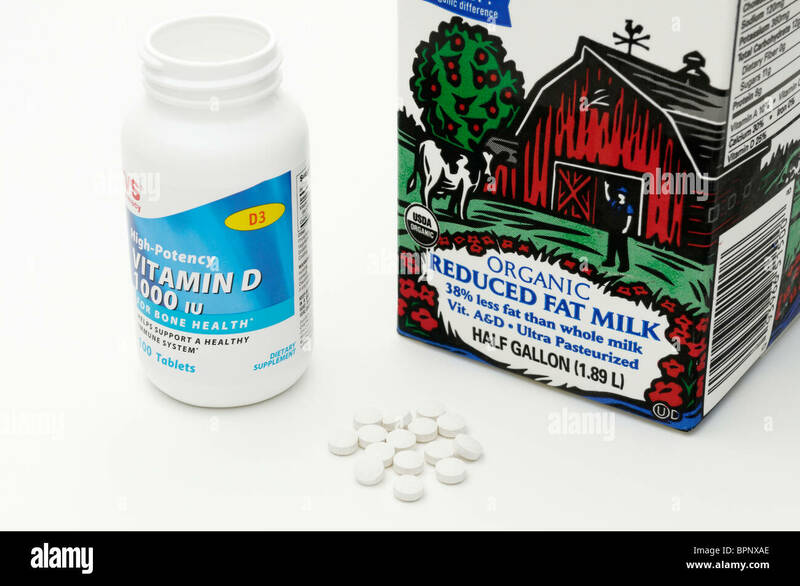 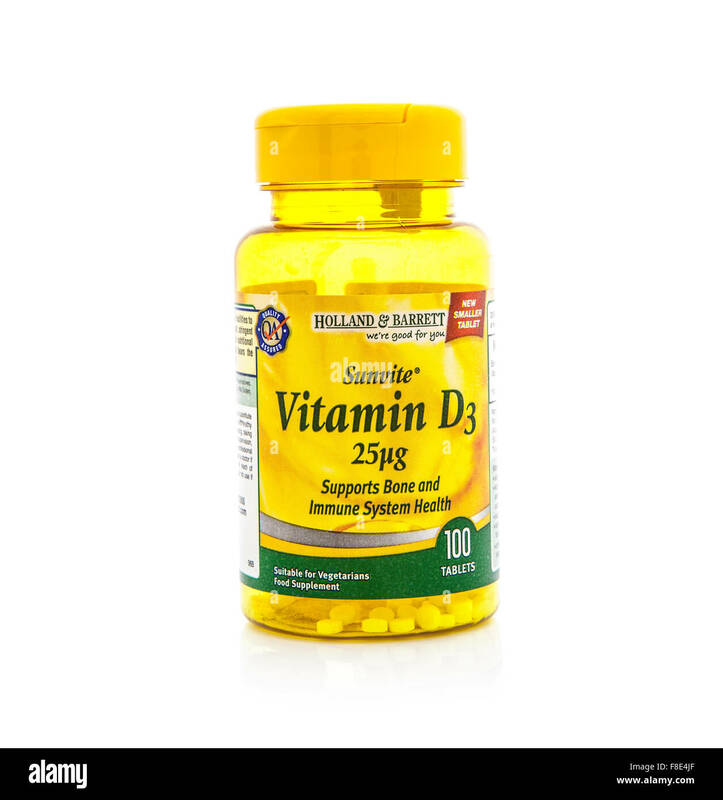 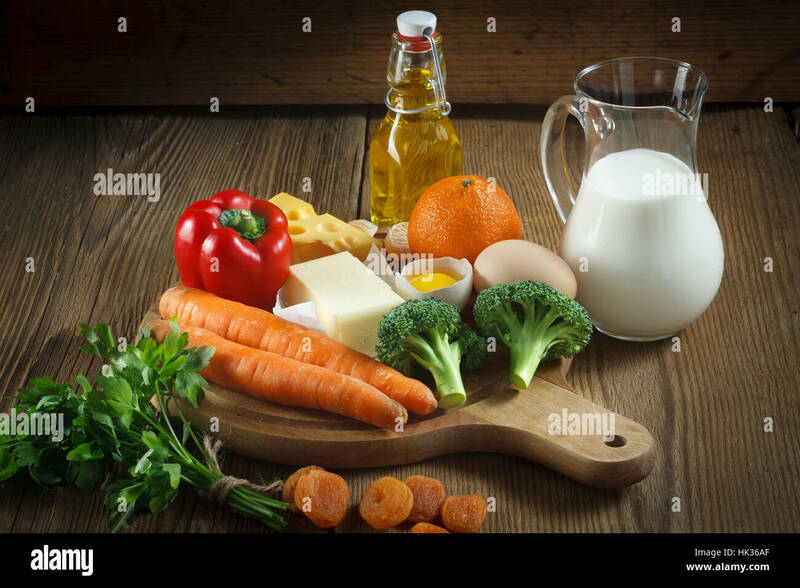 Sources of vitamin D include milk and supplements. 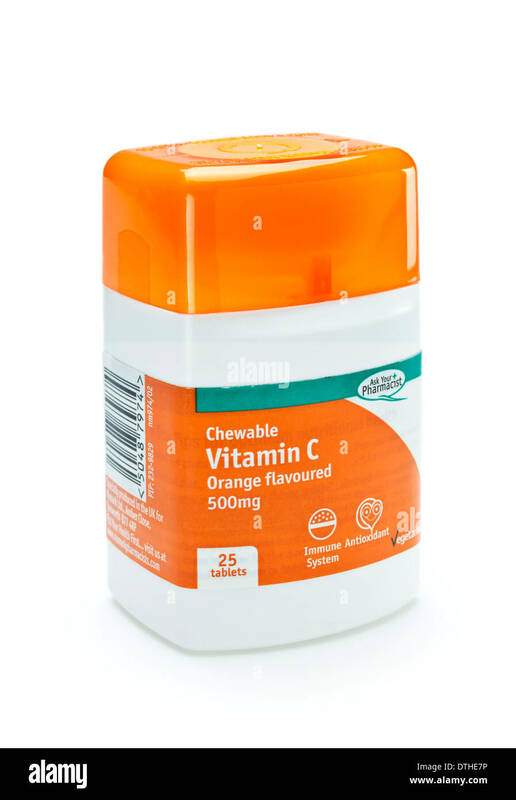 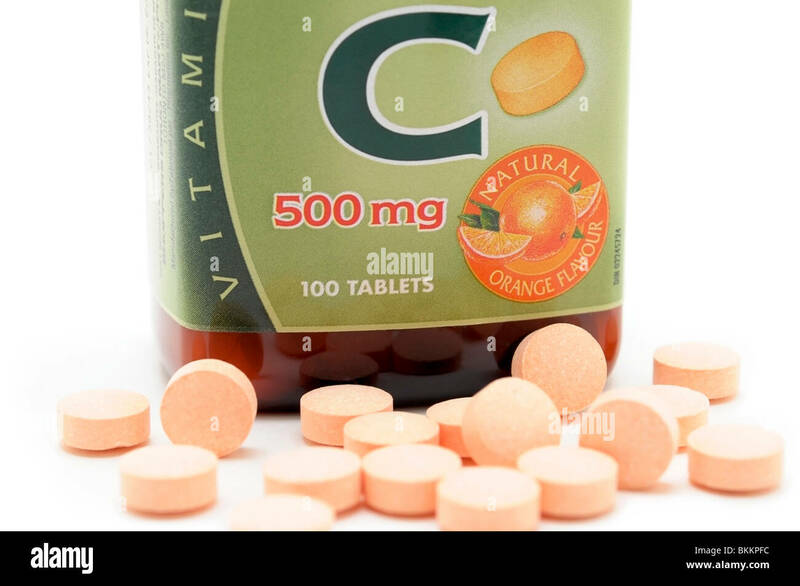 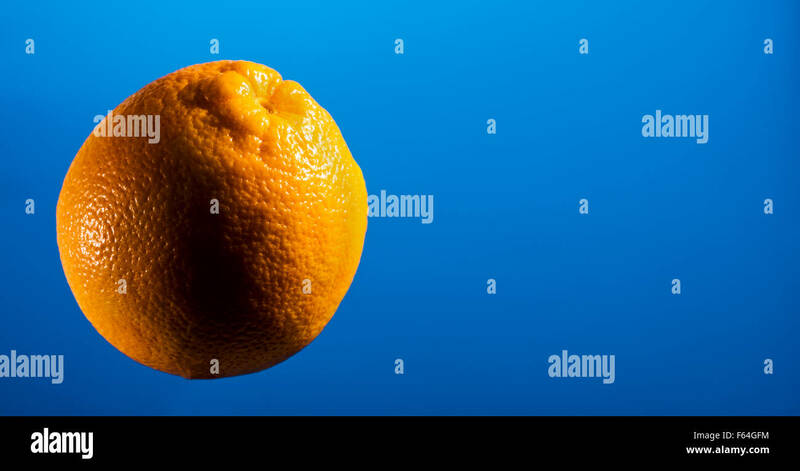 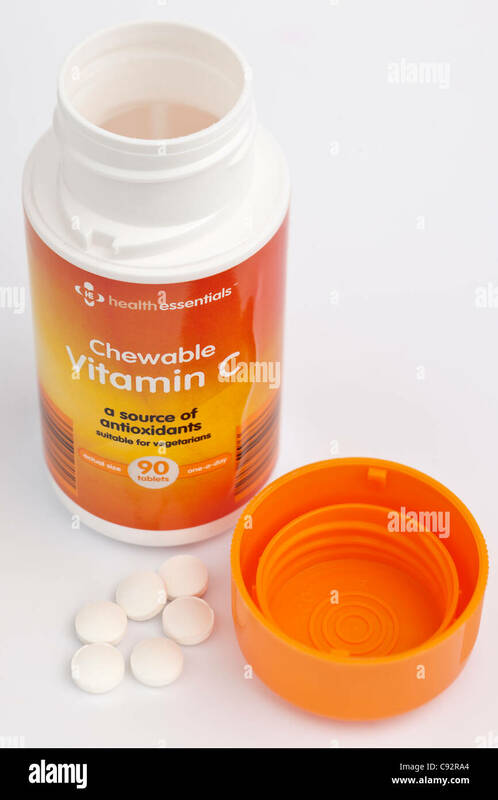 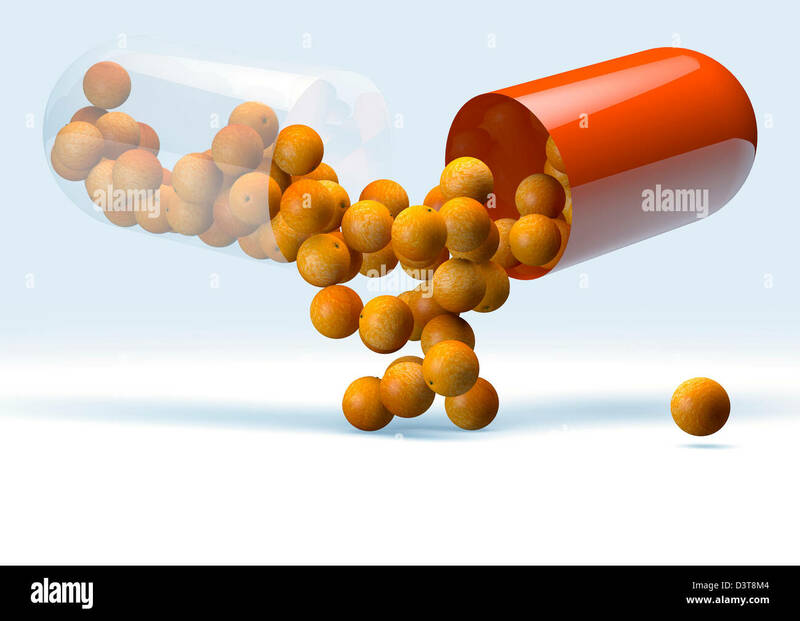 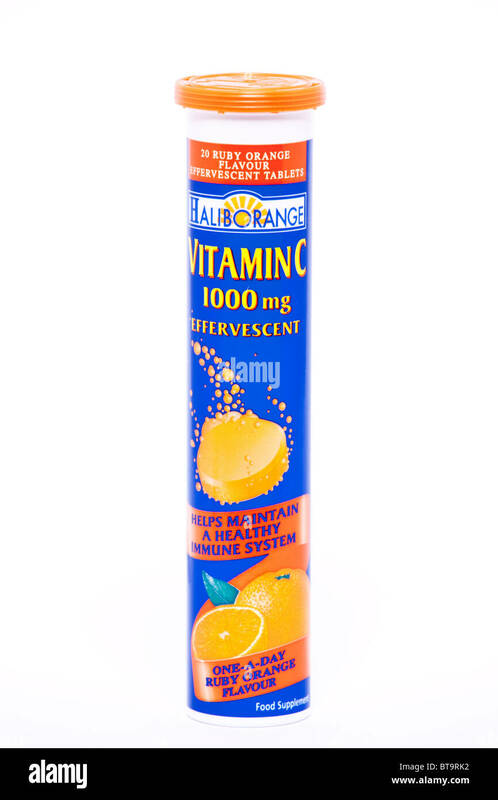 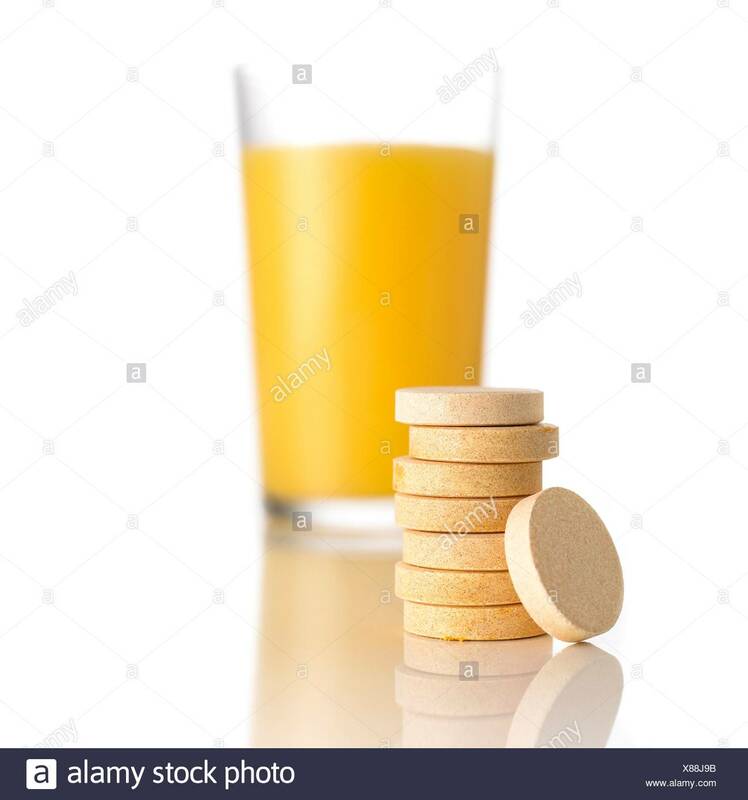 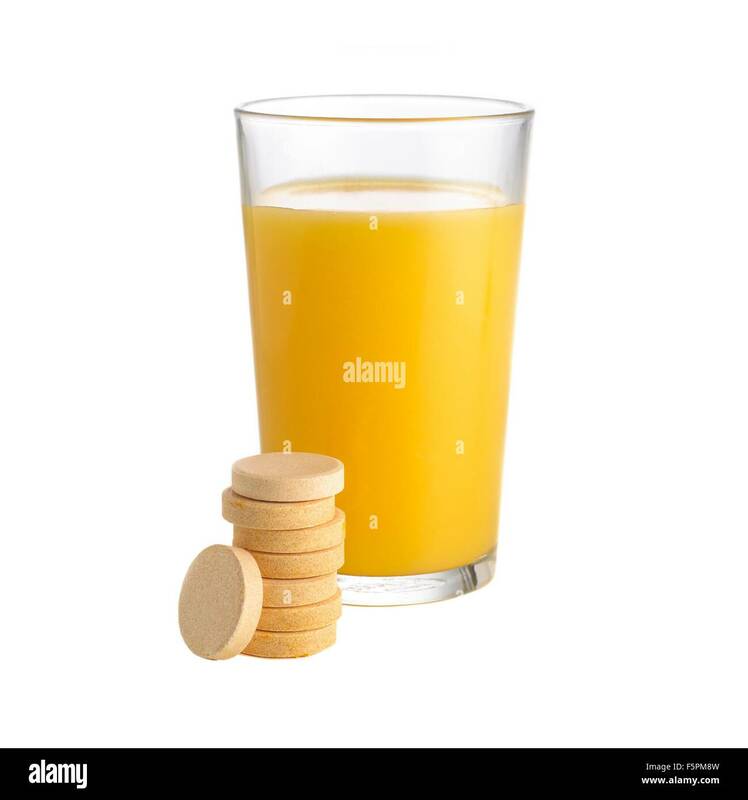 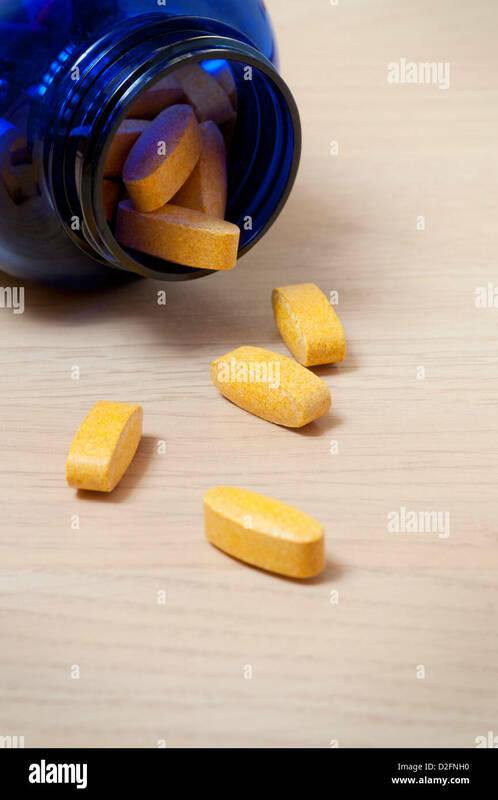 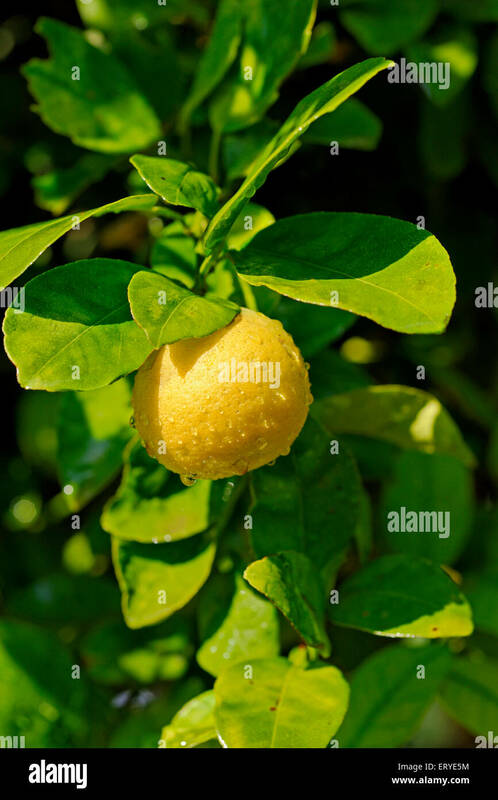 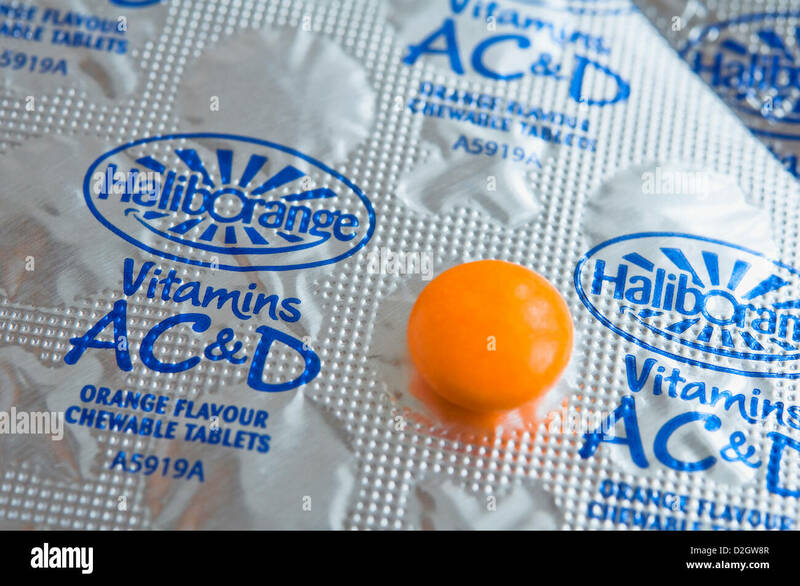 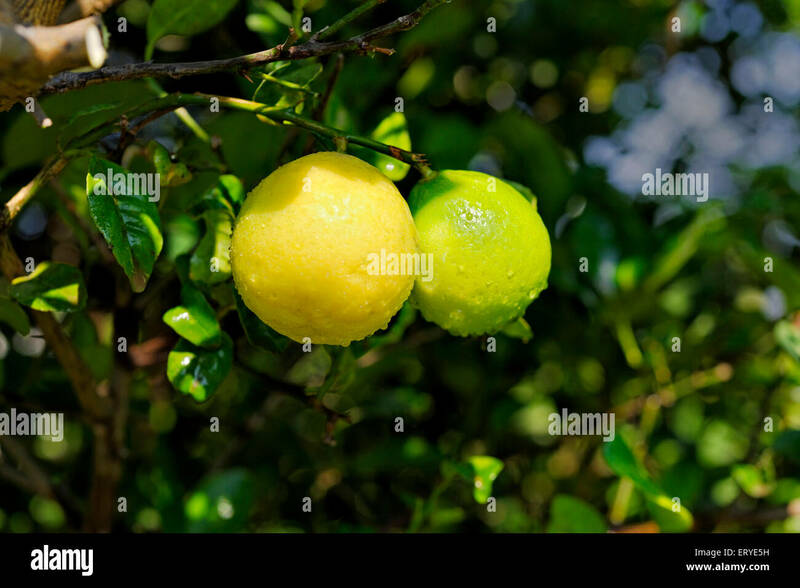 Orange juice and vitamin c tablets against a white background.